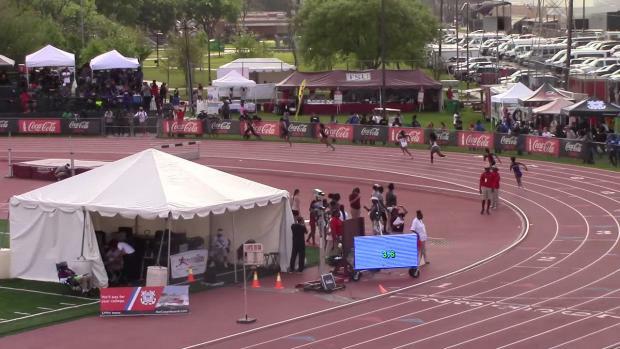 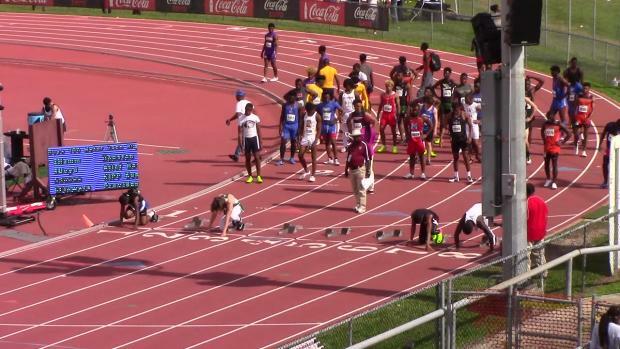 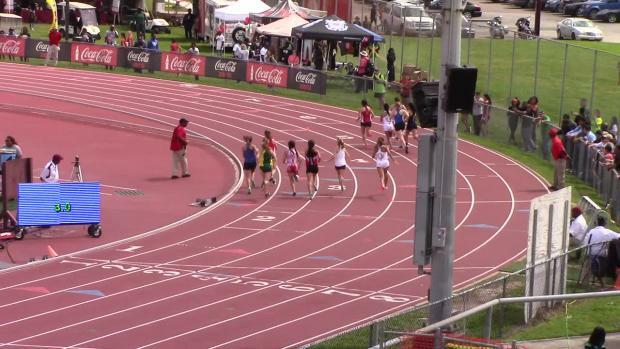 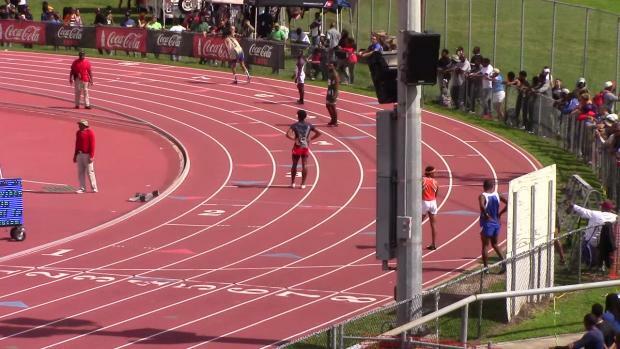 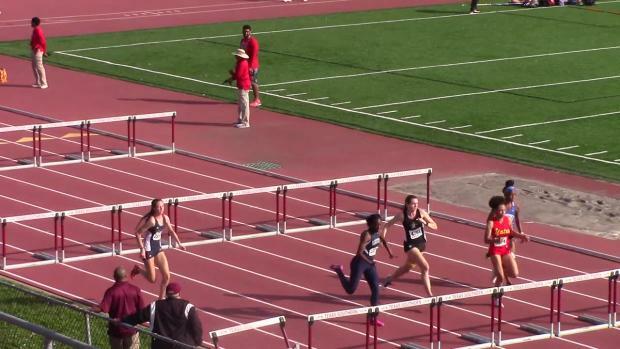 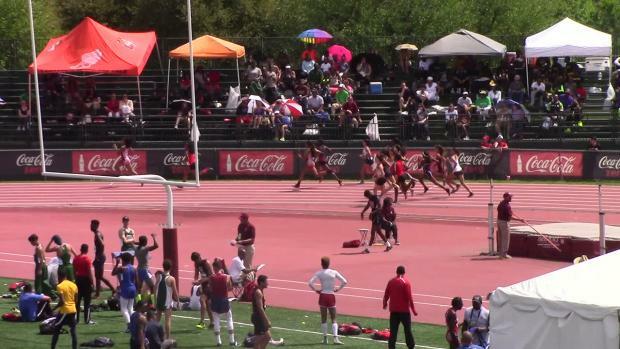 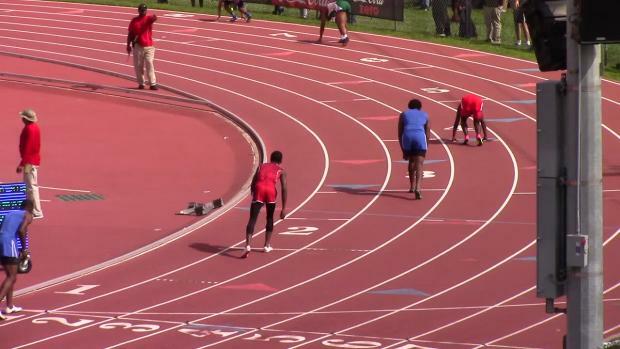 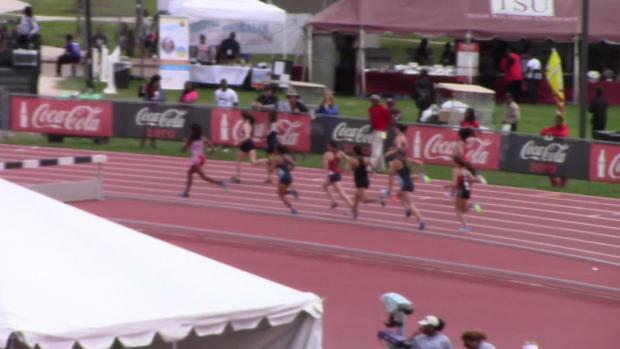 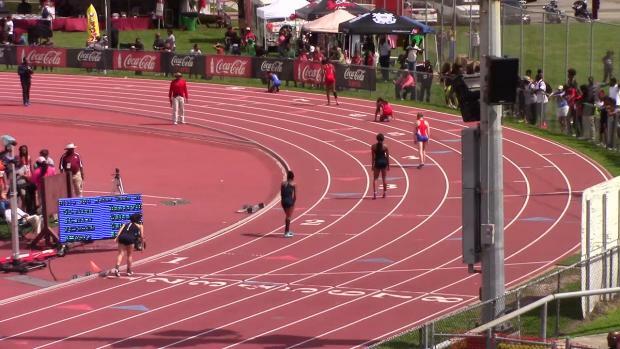 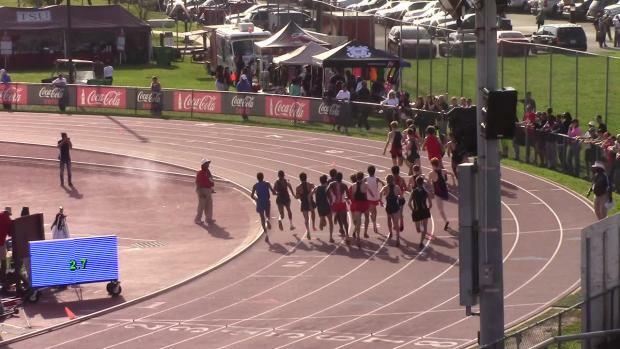 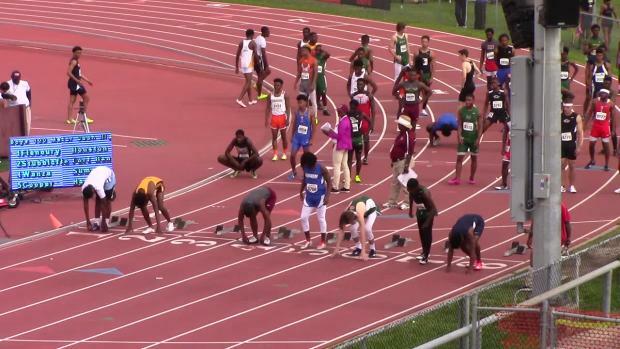 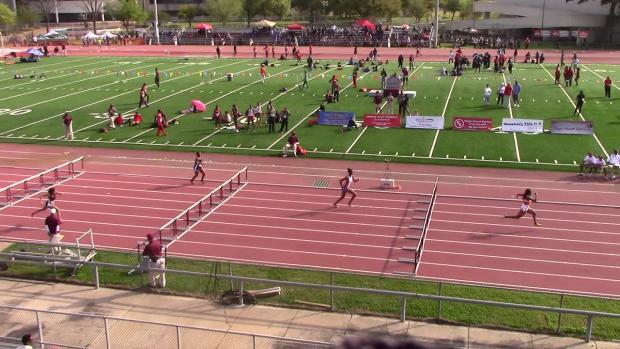 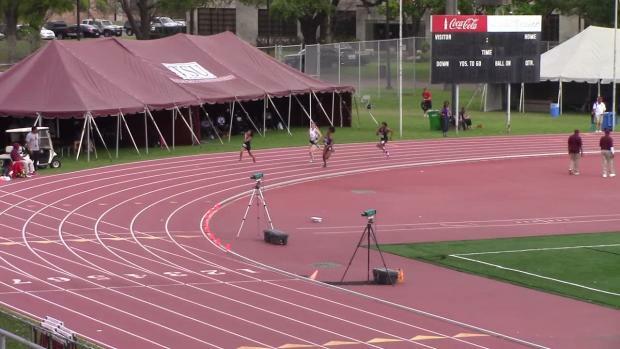 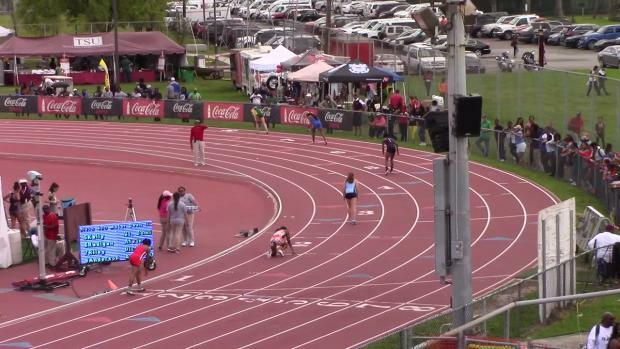 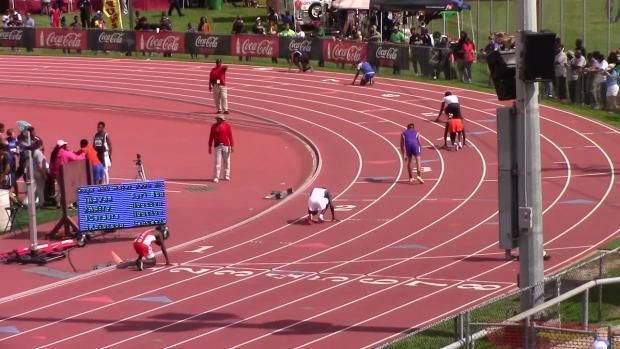 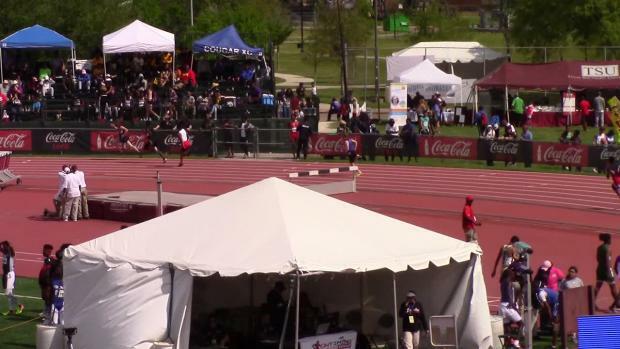 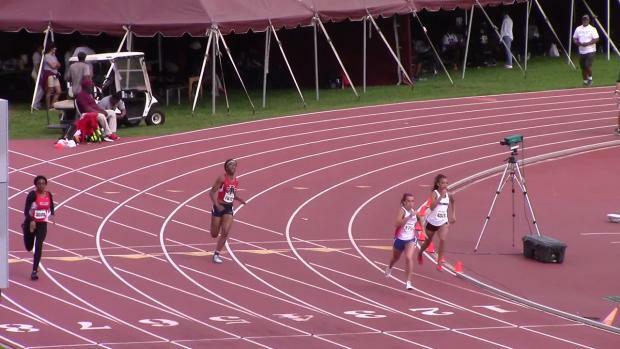 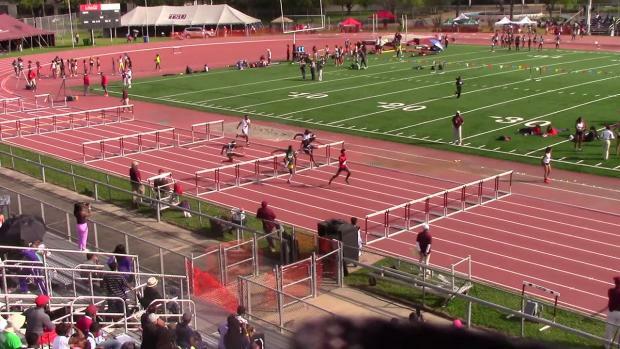 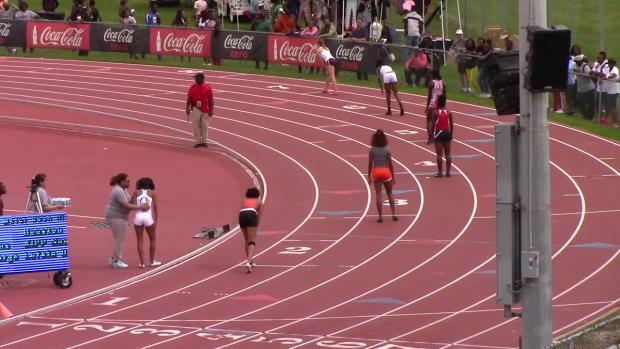 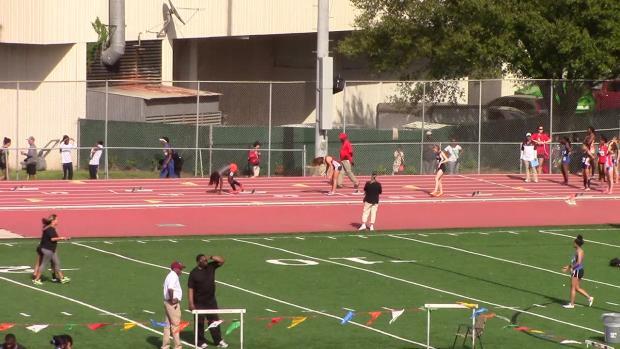 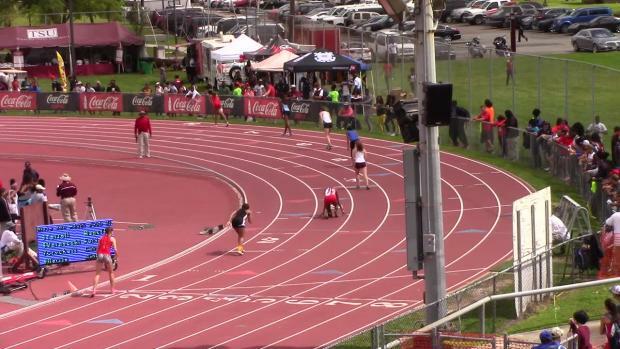 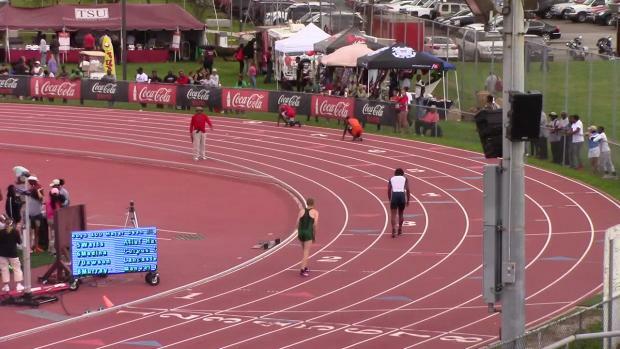 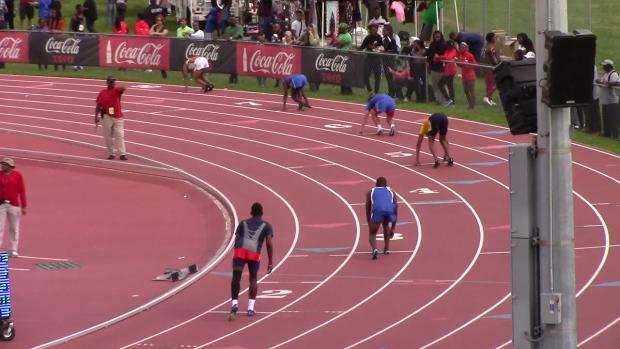 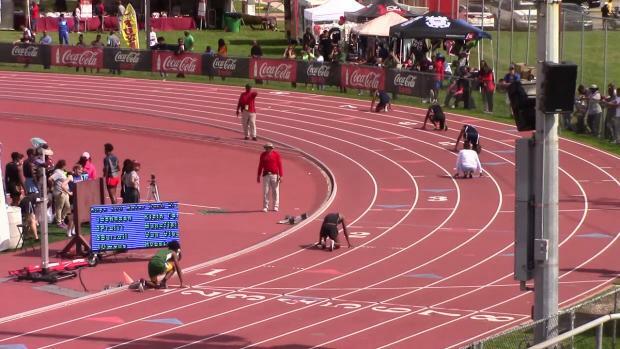 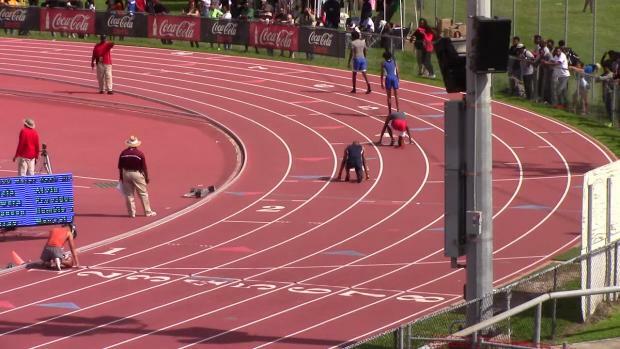 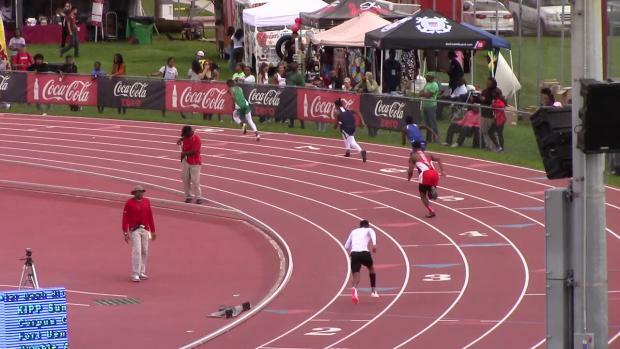 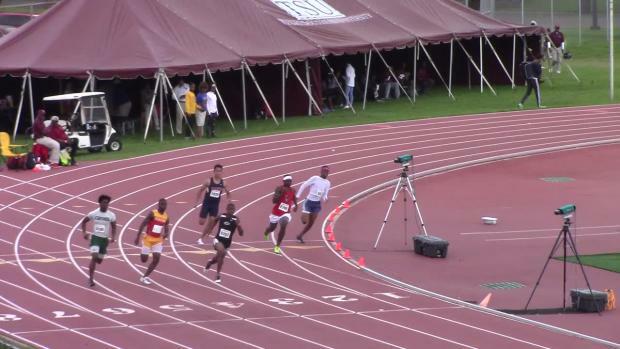 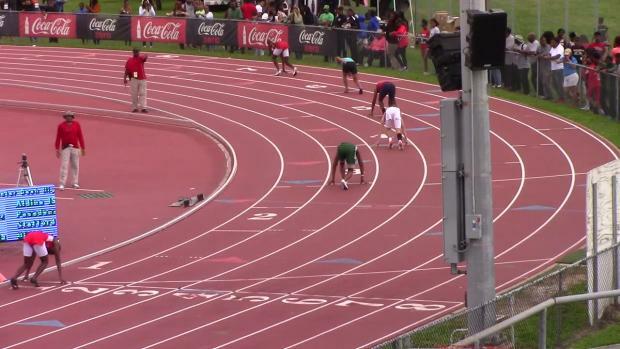 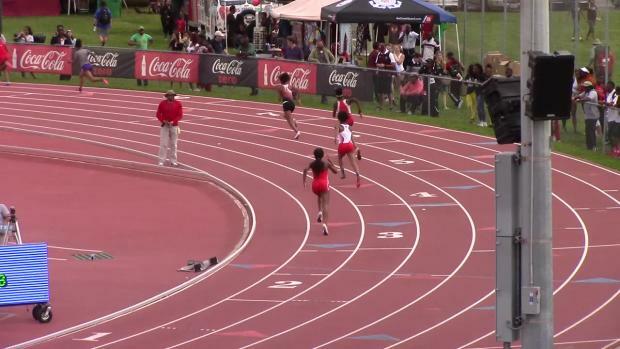 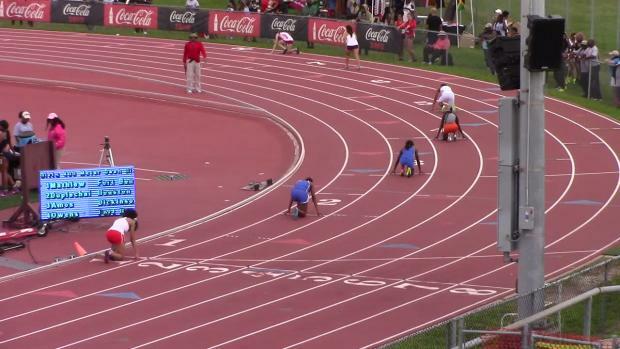 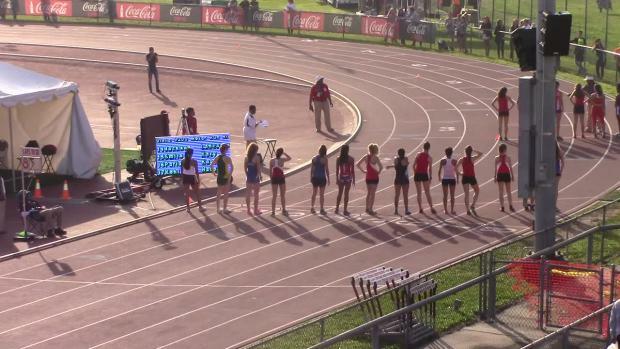 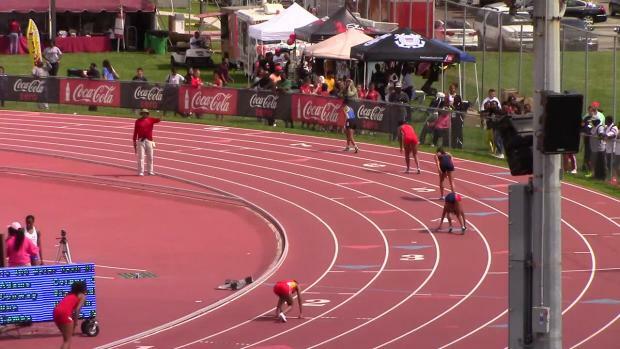 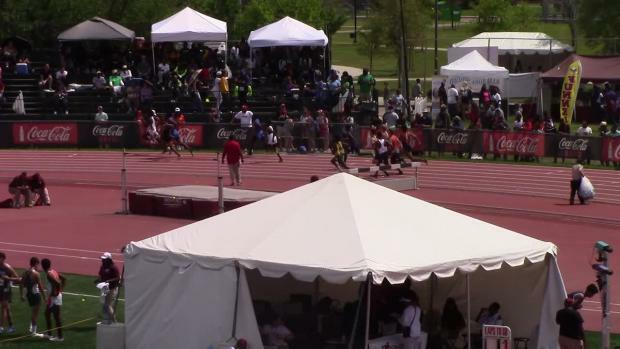 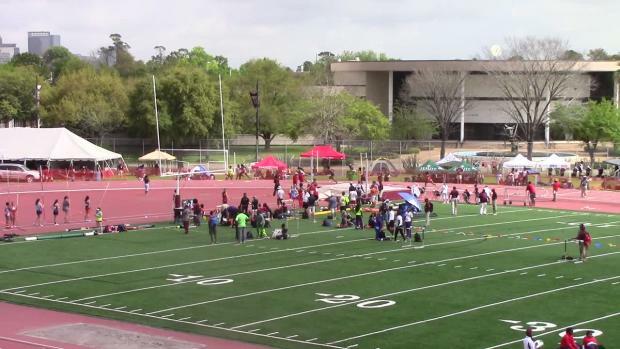 Check out nine U.S. #1 races from this past weekend. 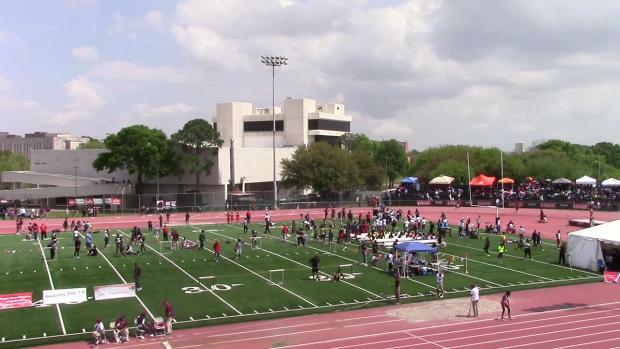 Check here for all of this weekends hottest action! 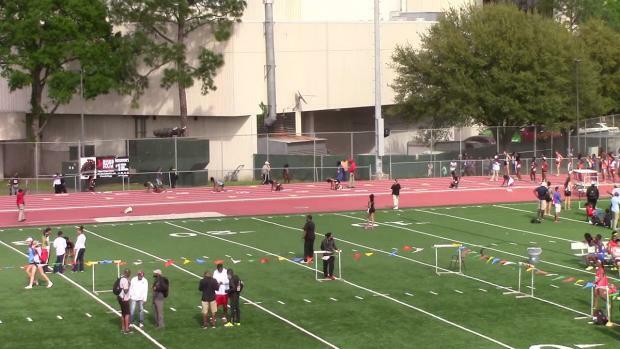 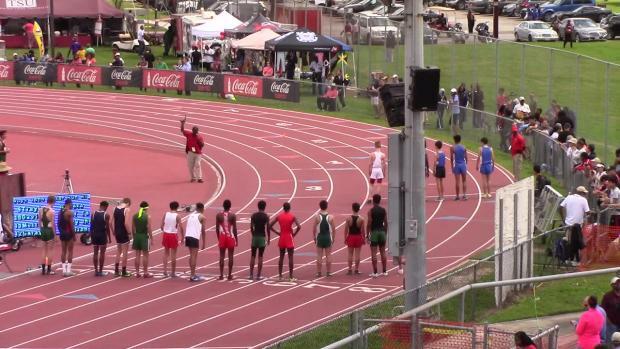 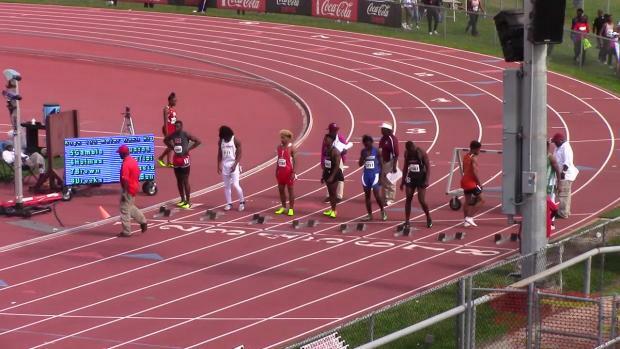 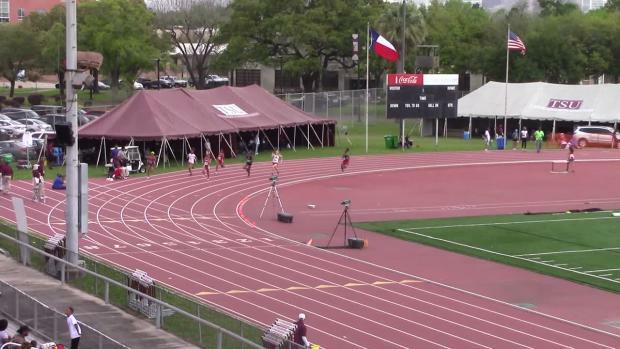 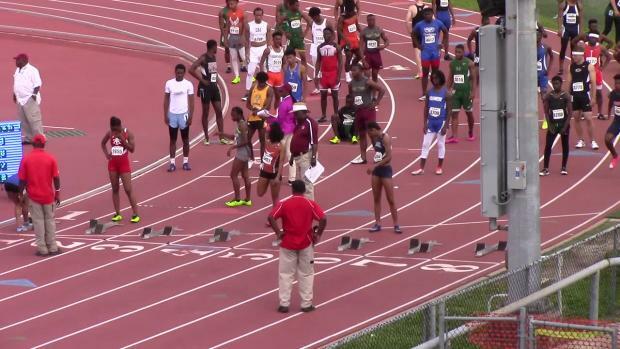 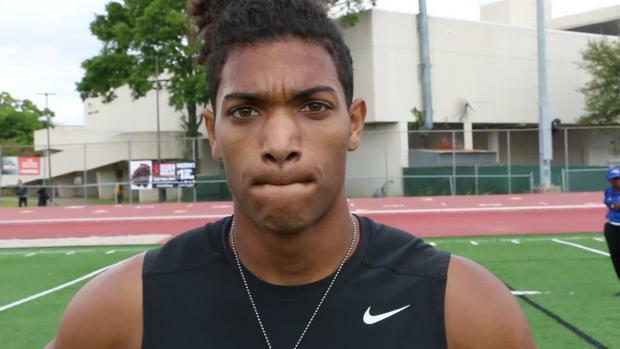 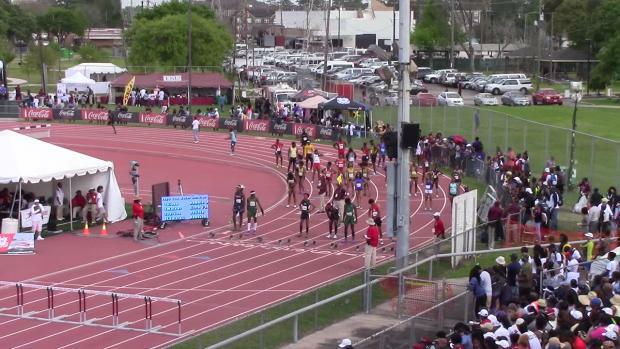 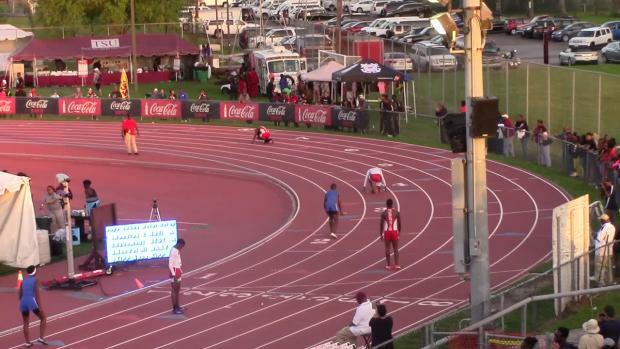 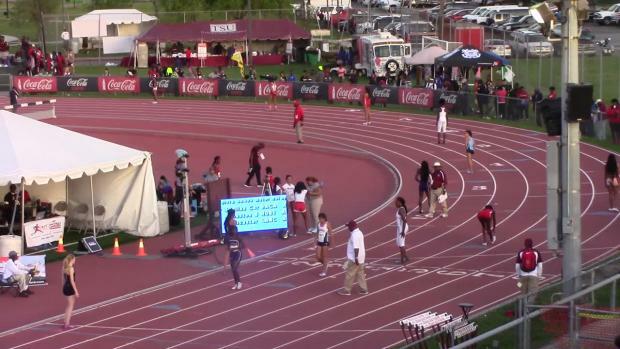 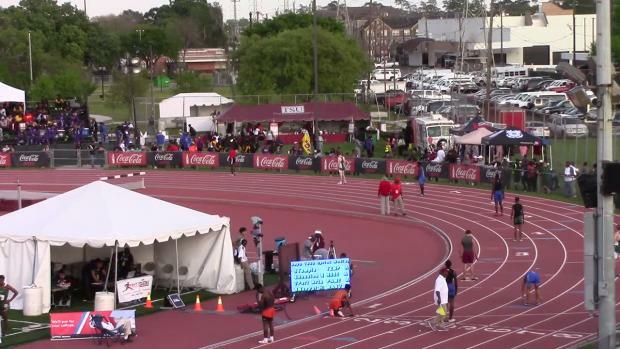 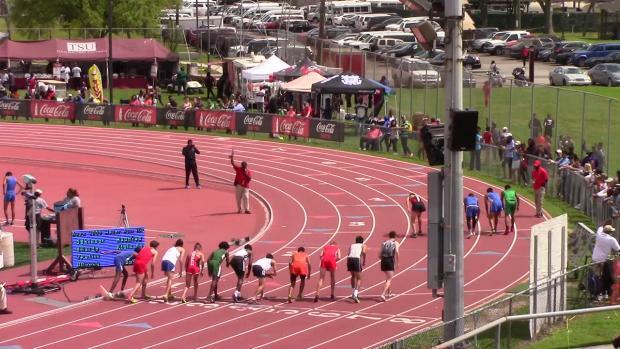 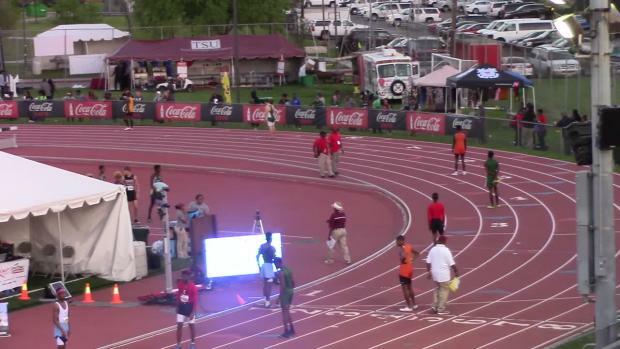 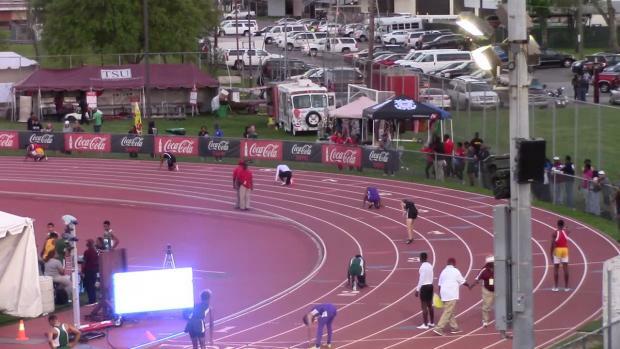 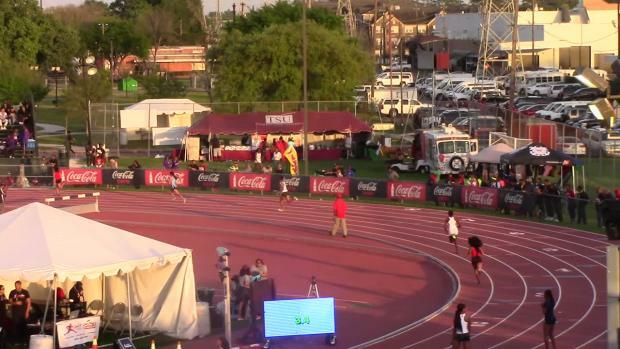 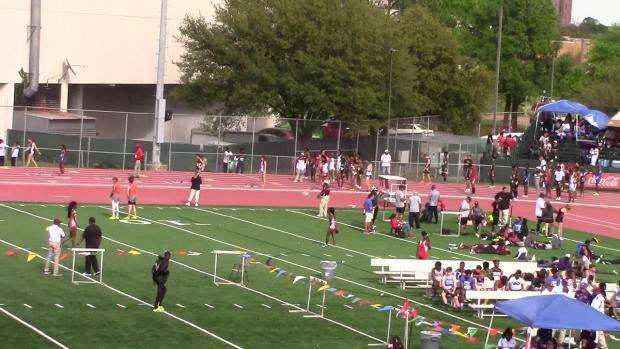 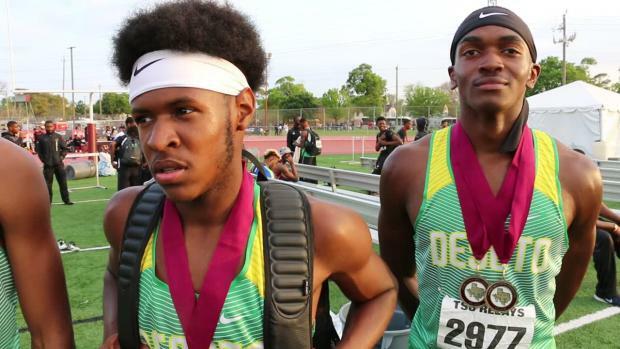 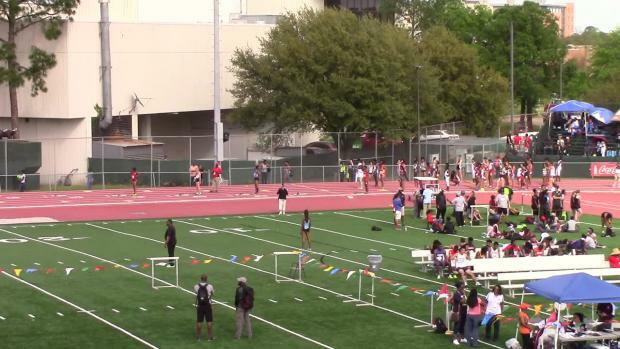 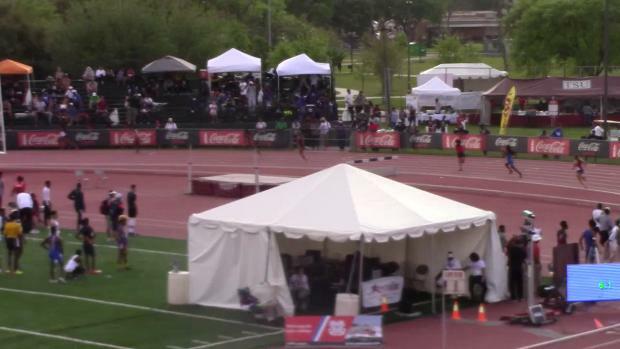 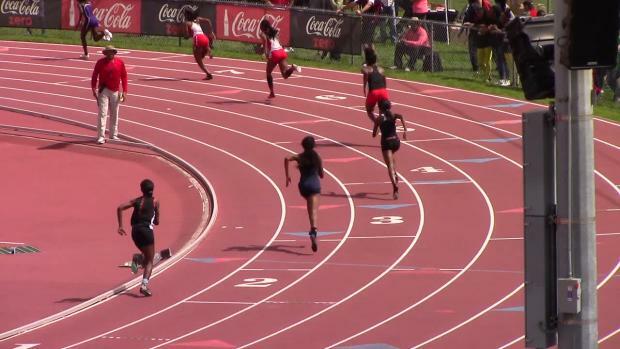 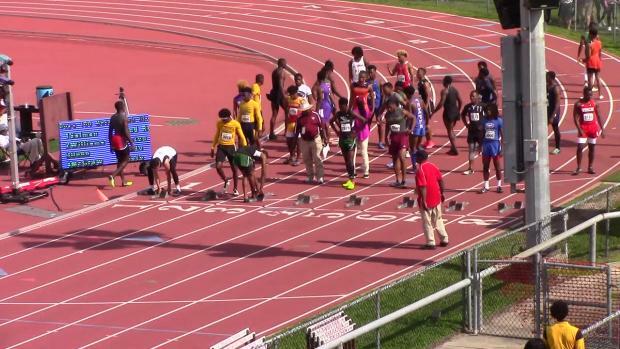 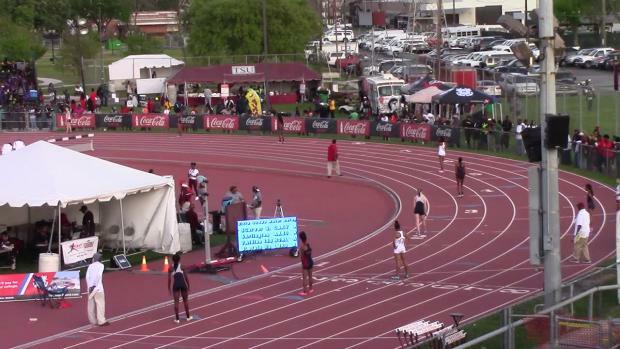 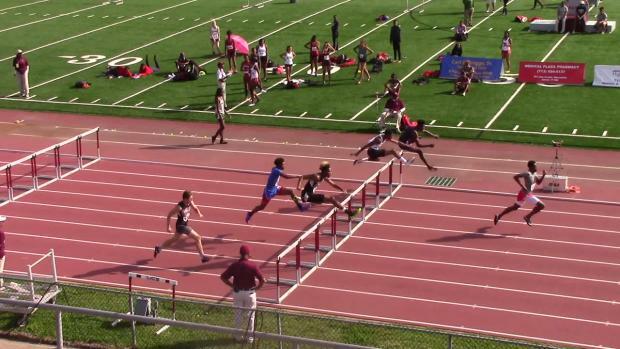 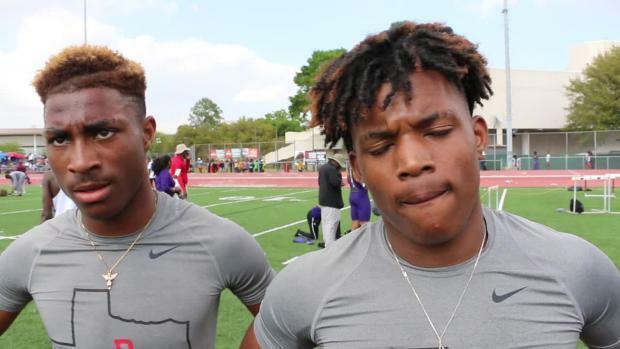 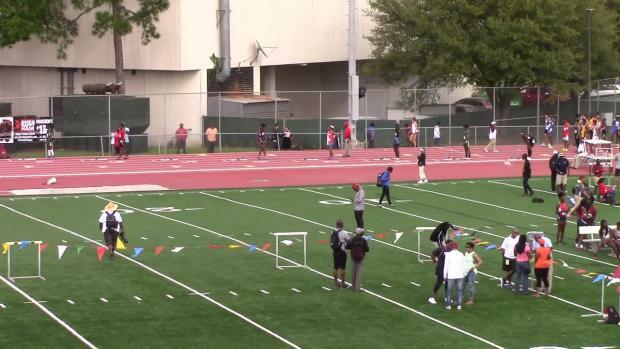 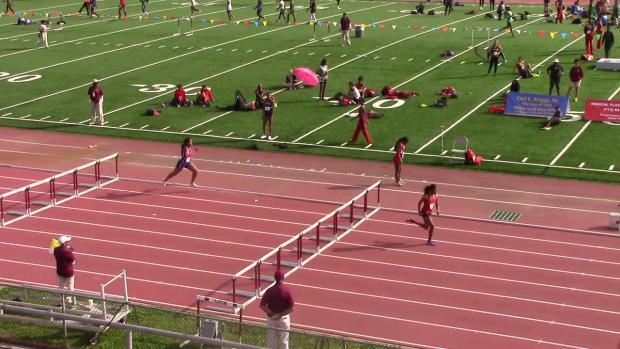 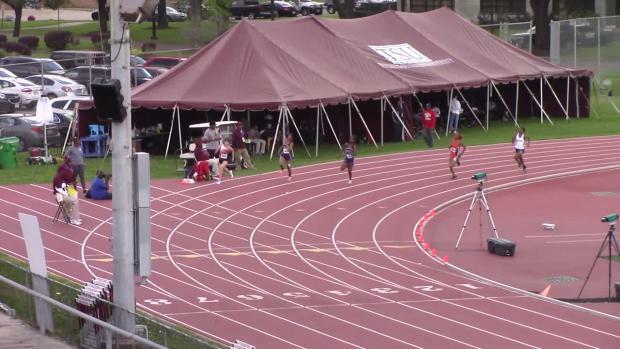 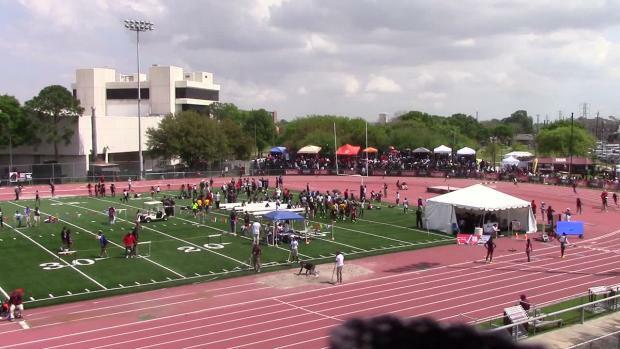 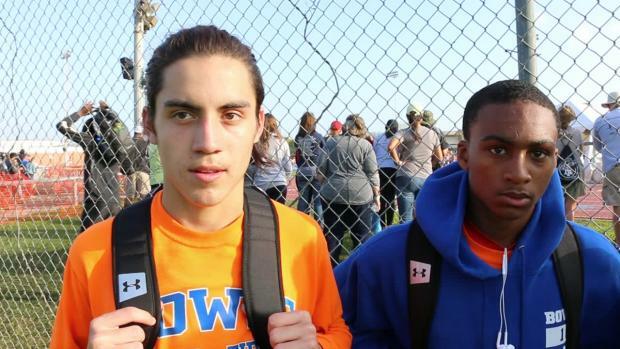 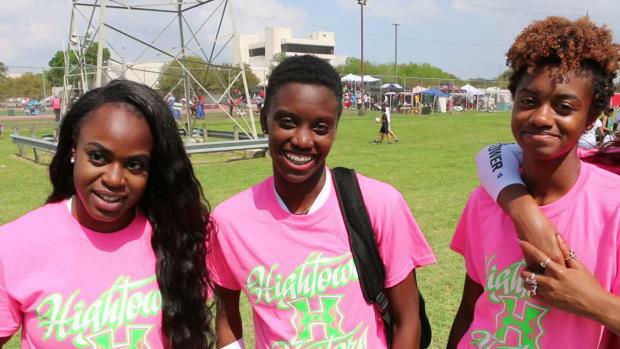 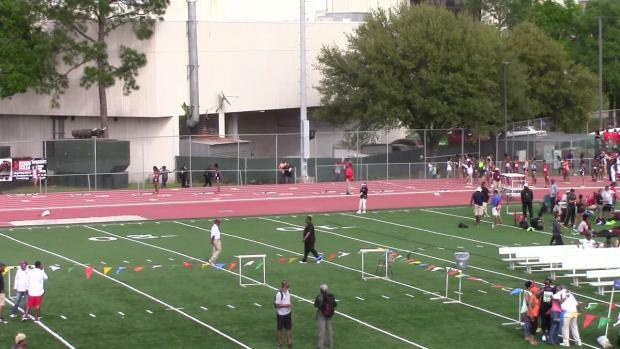 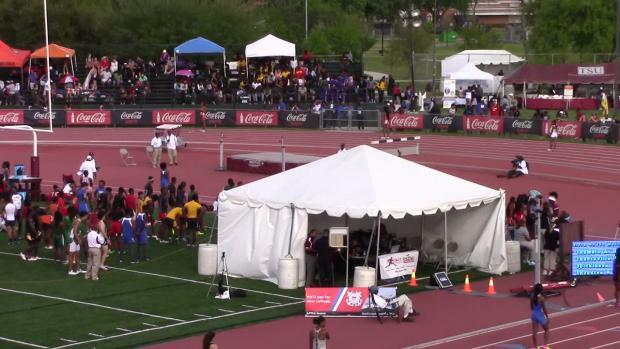 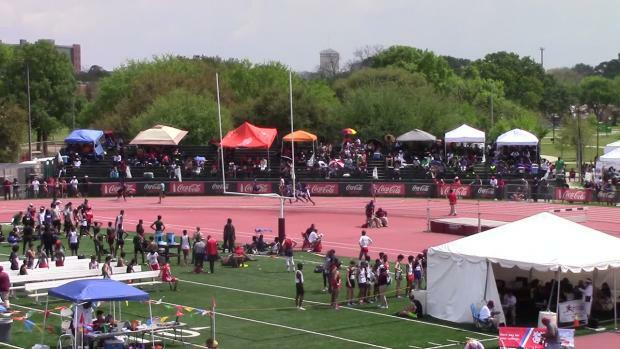 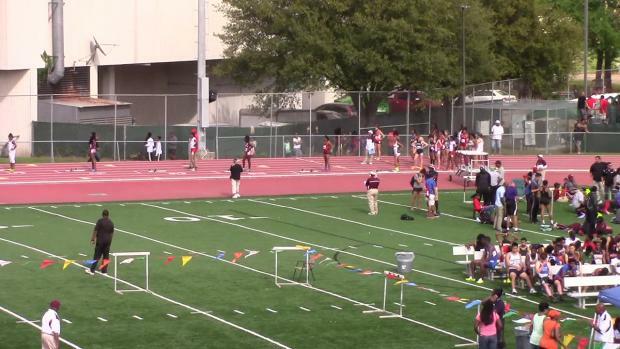 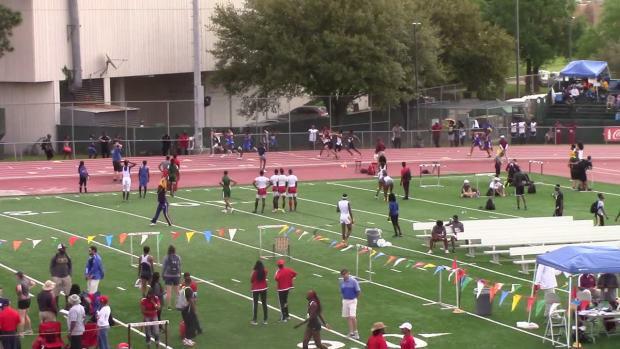 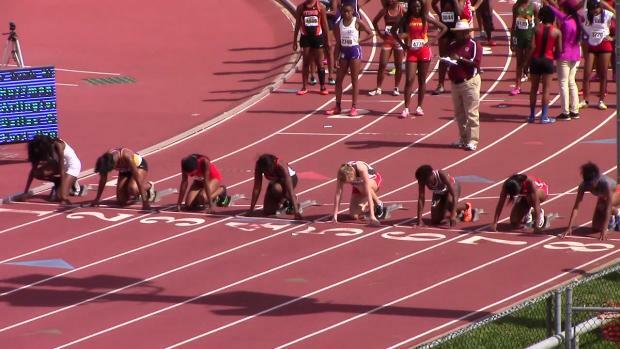 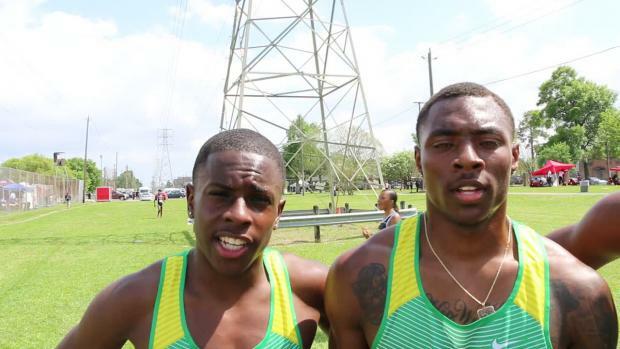 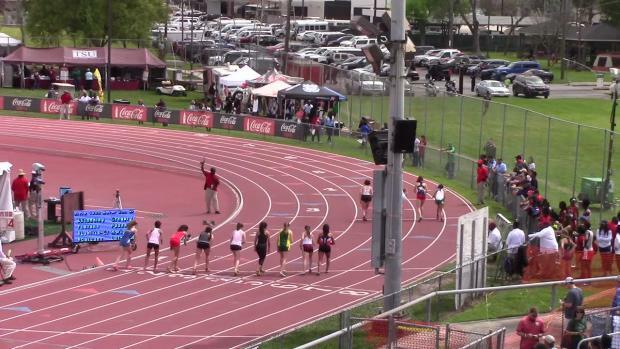 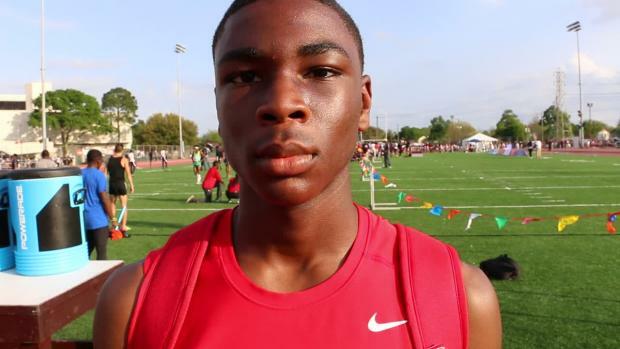 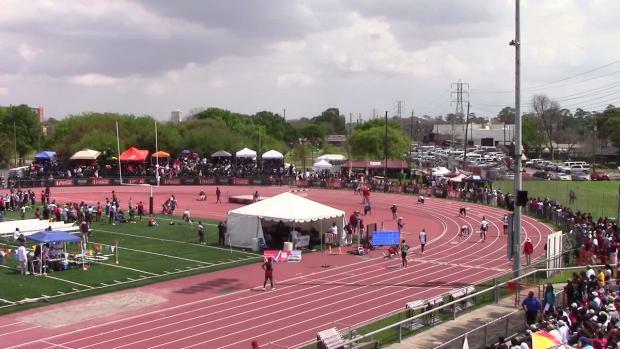 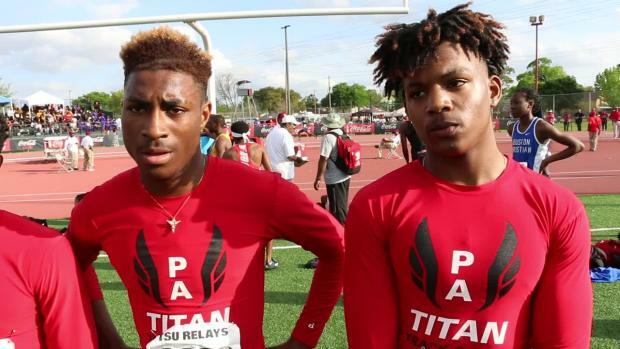 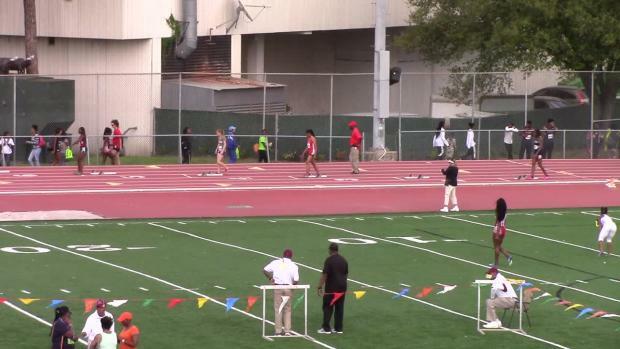 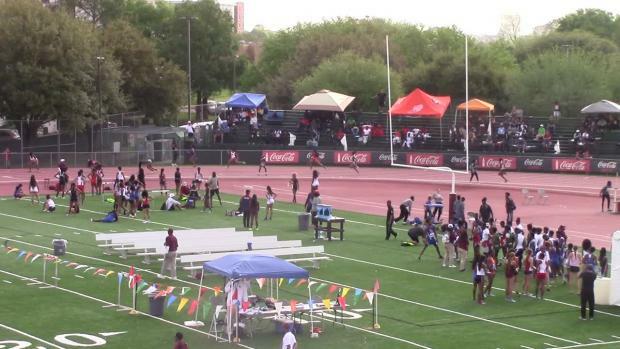 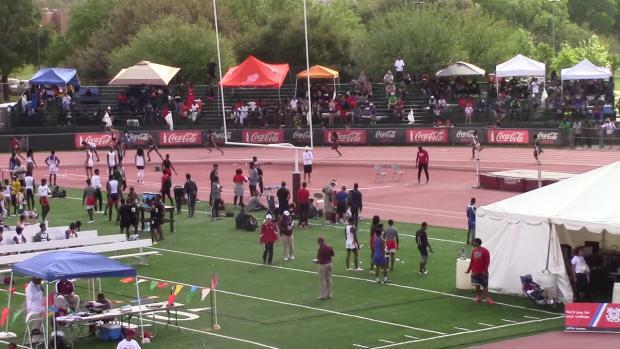 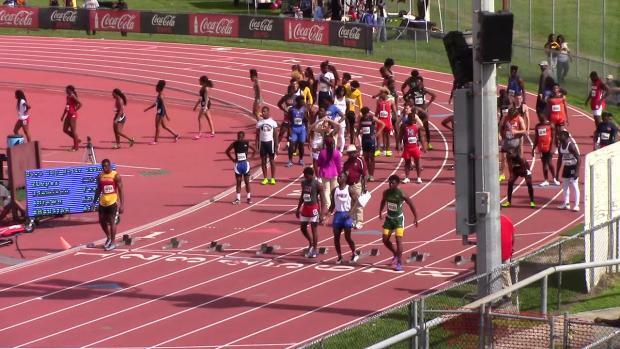 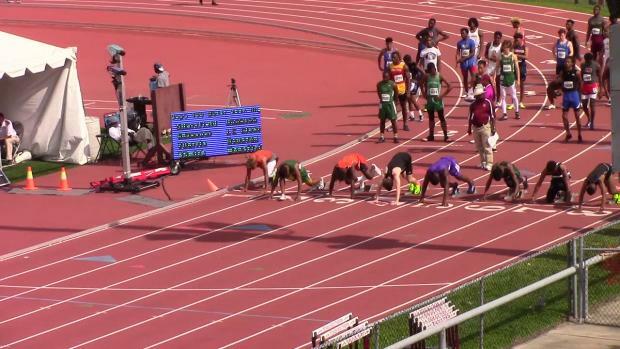 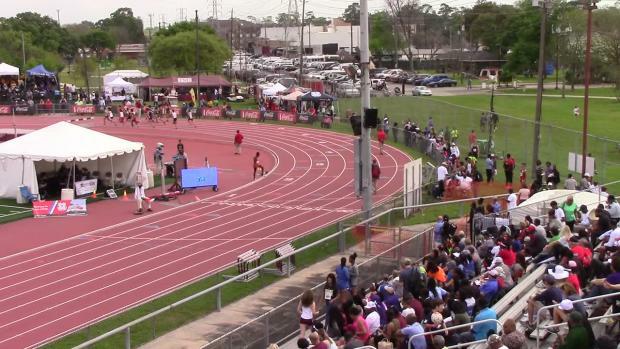 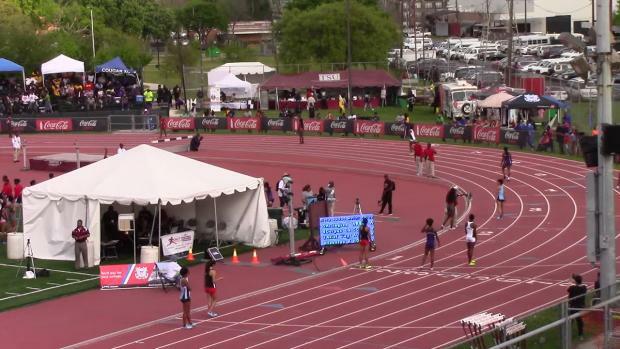 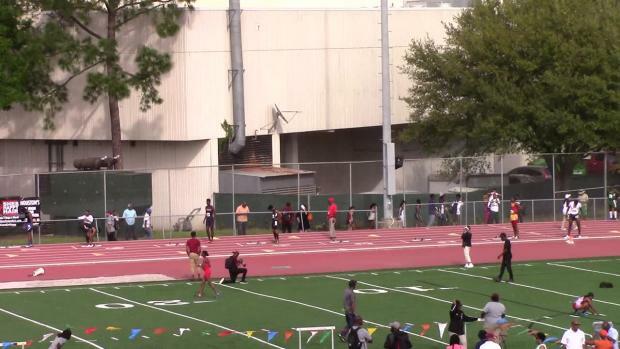 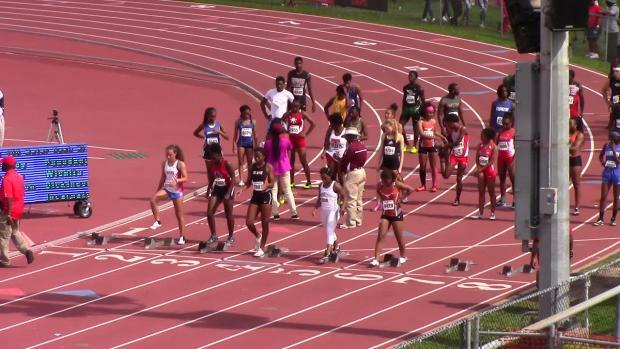 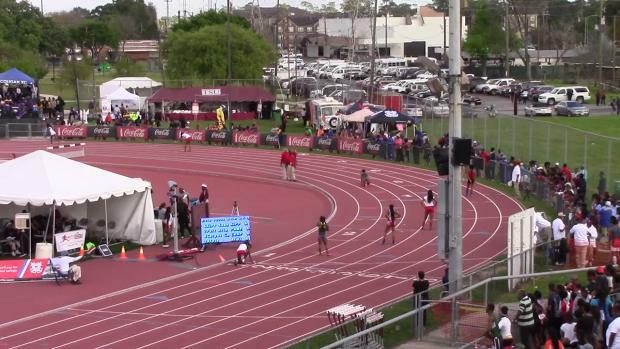 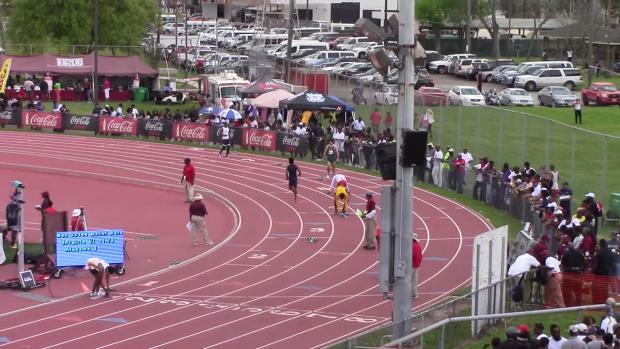 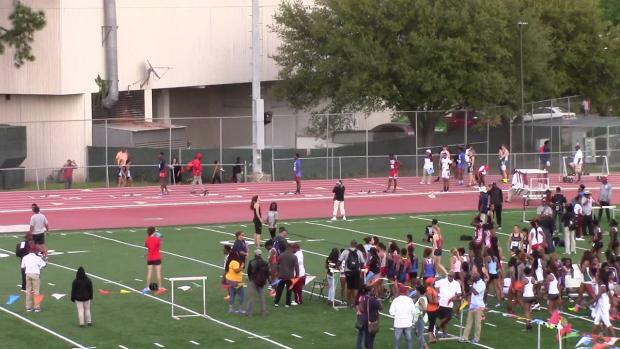 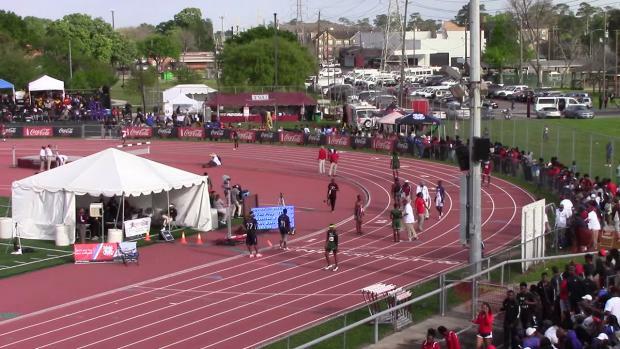 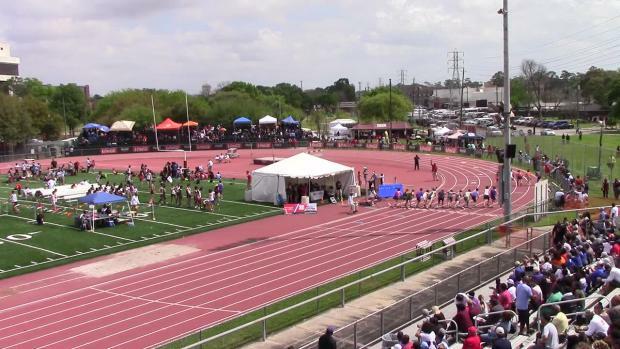 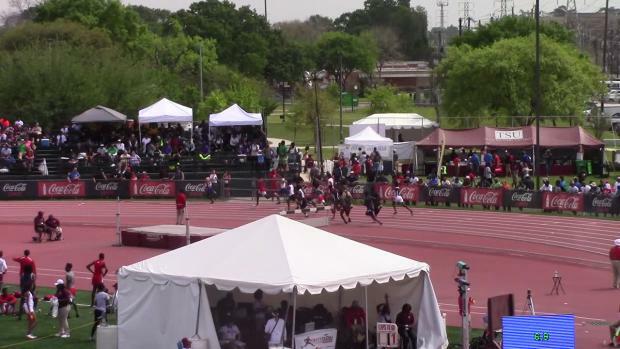 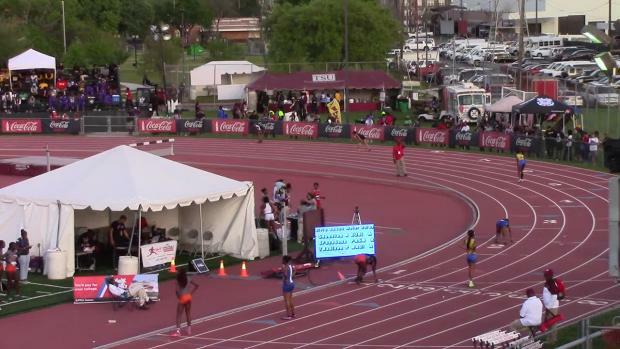 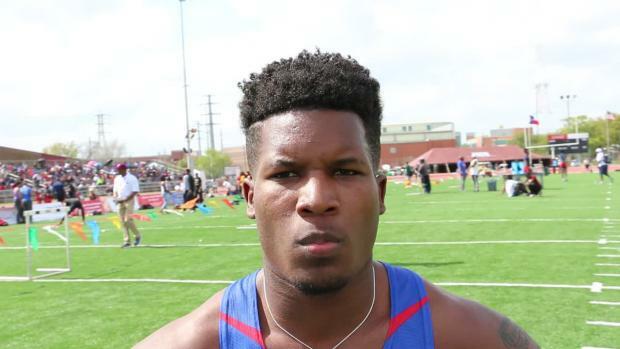 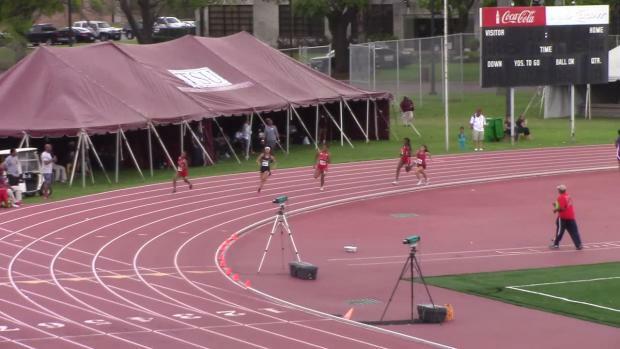 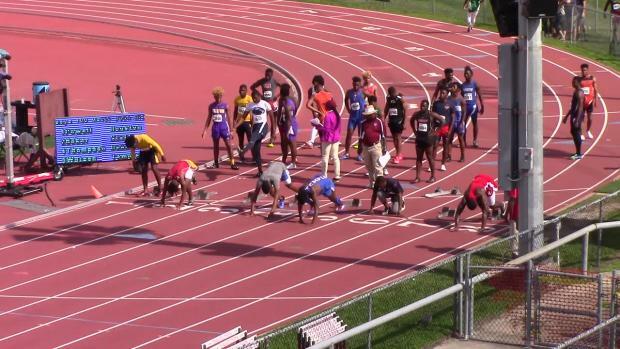 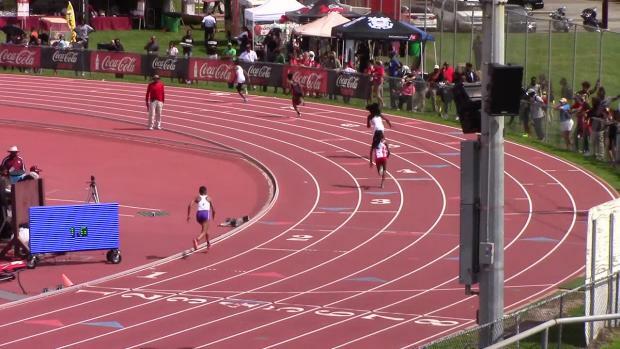 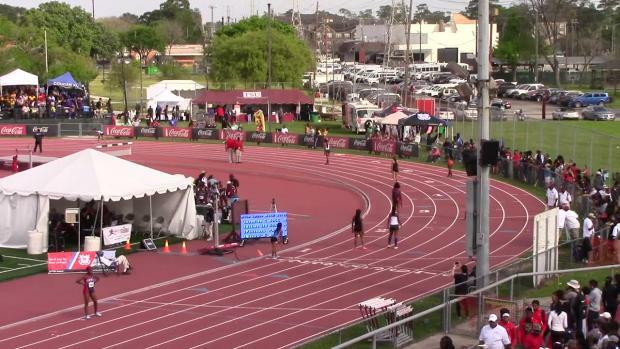 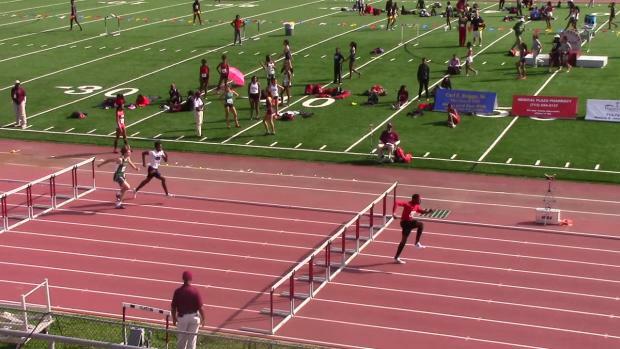 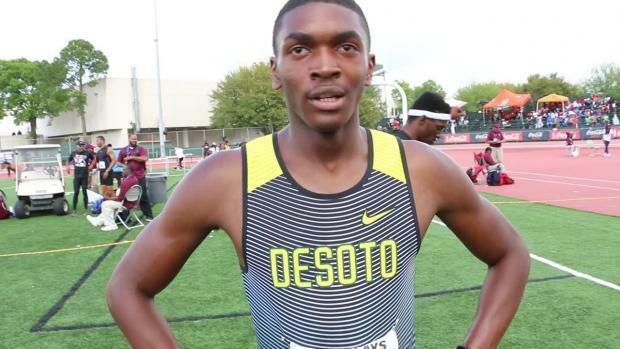 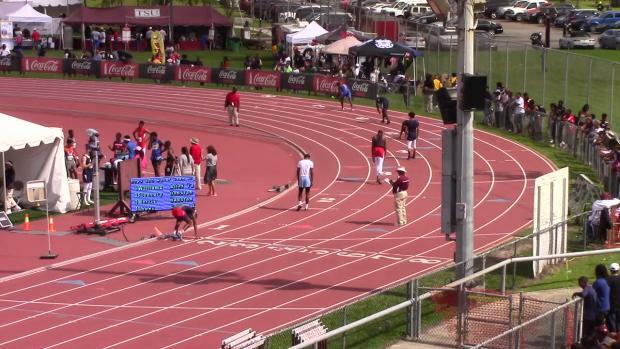 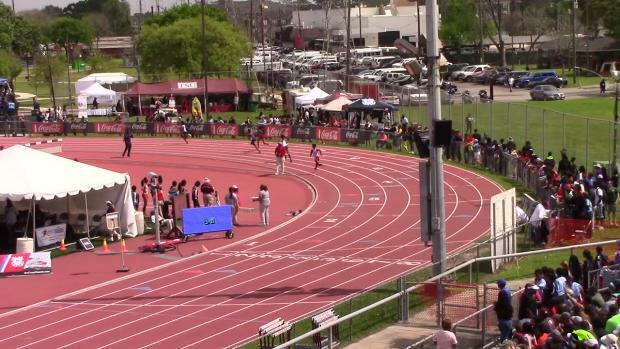 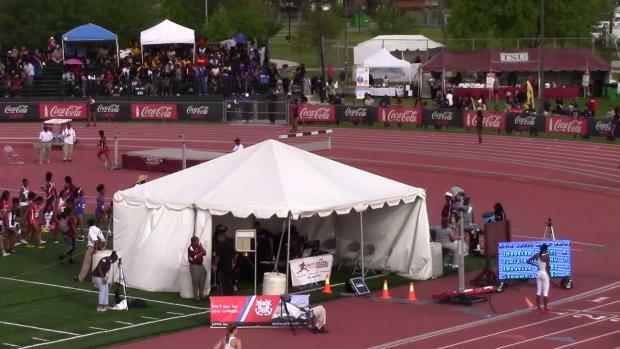 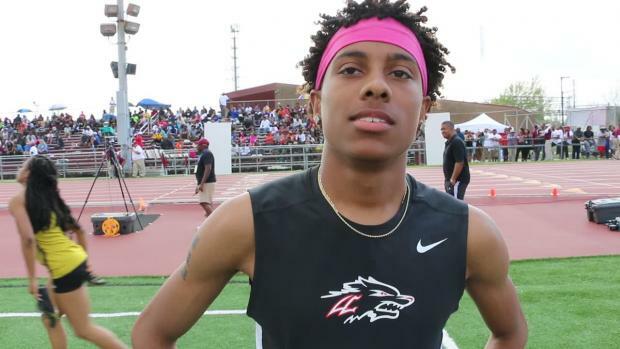 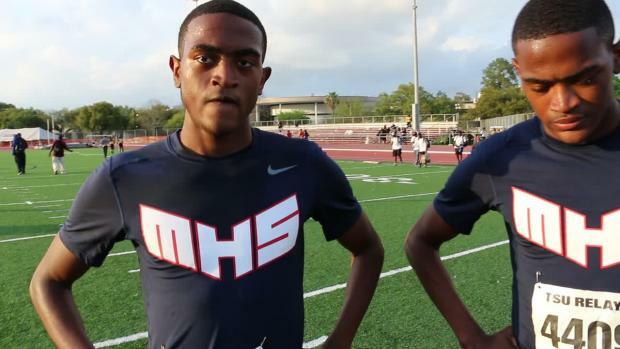 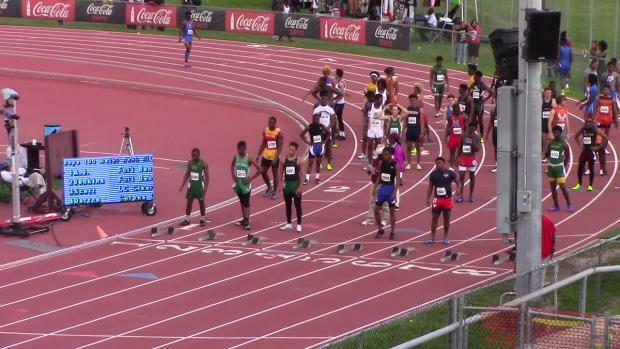 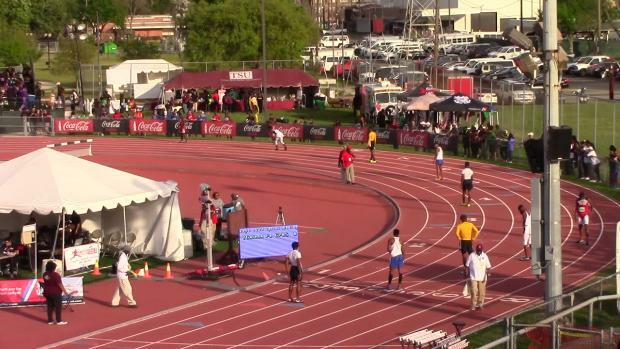 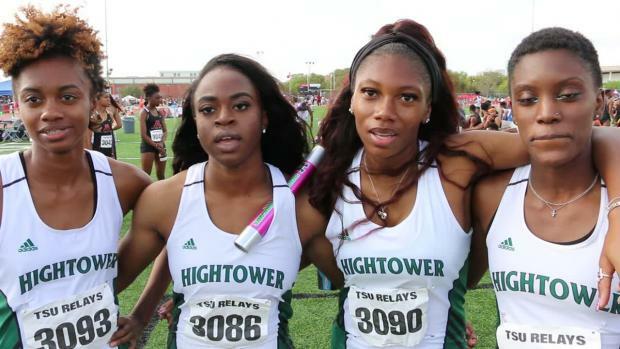 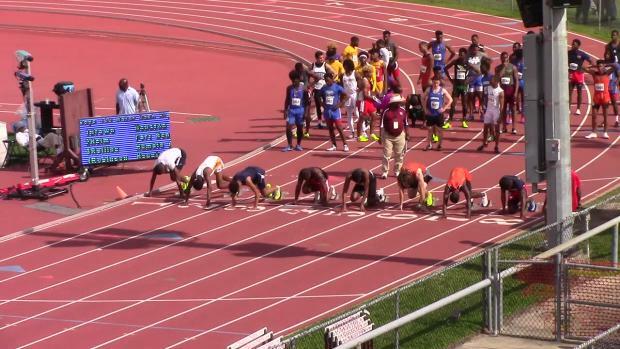 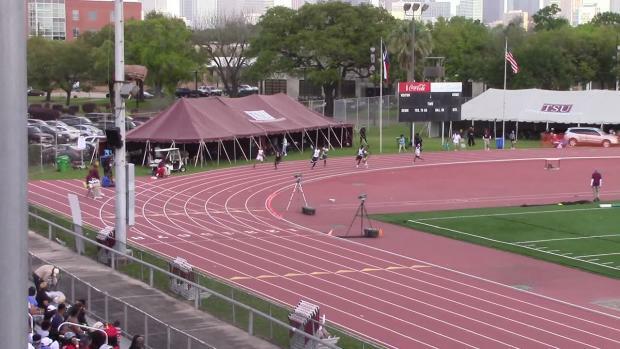 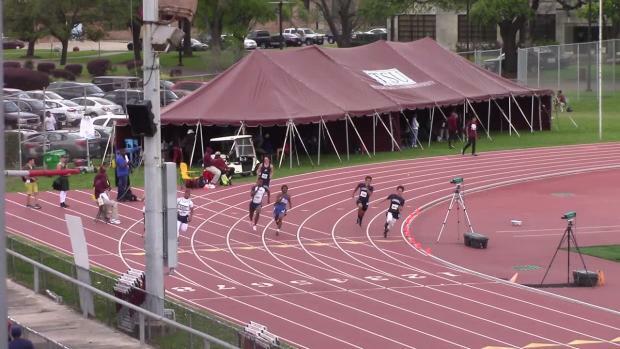 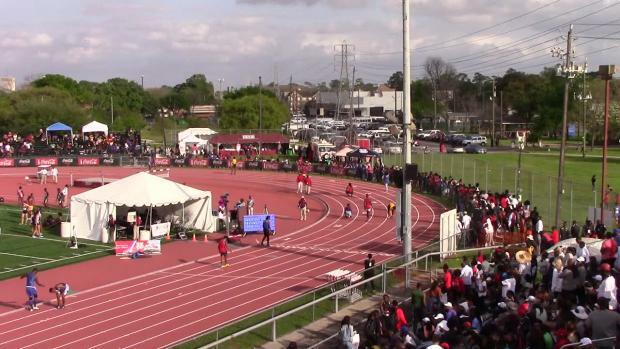 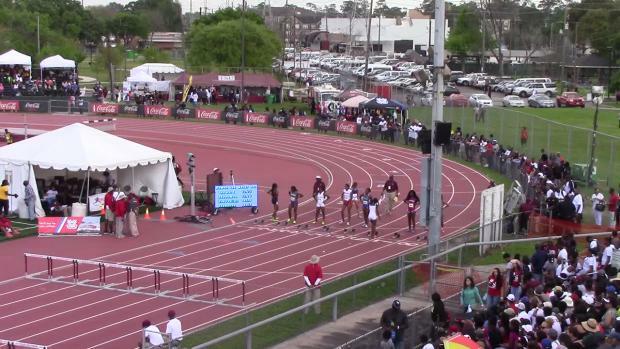 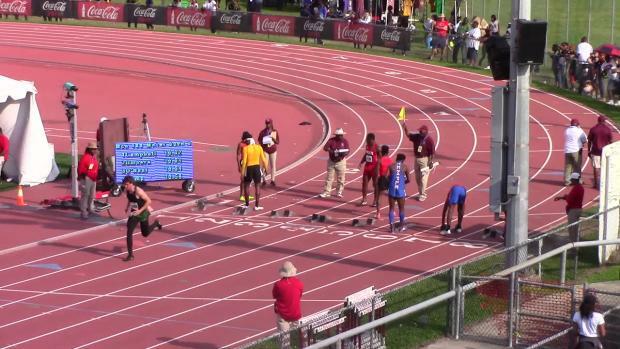 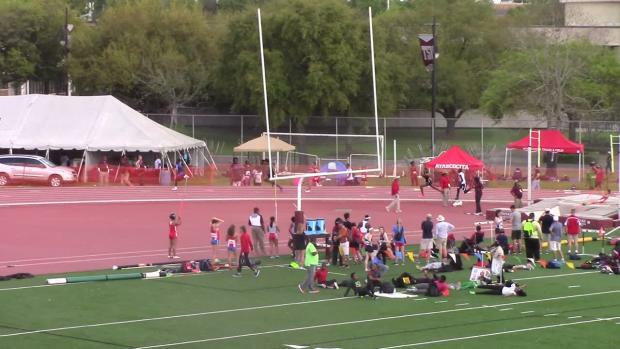 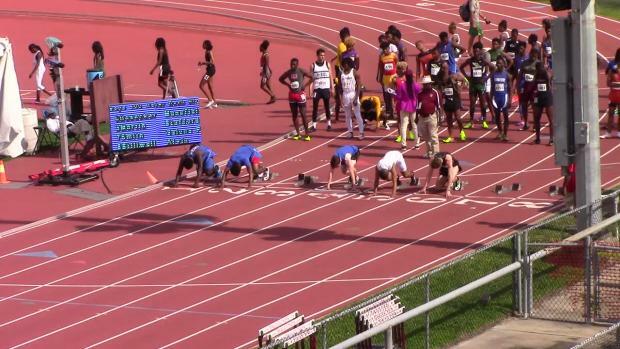 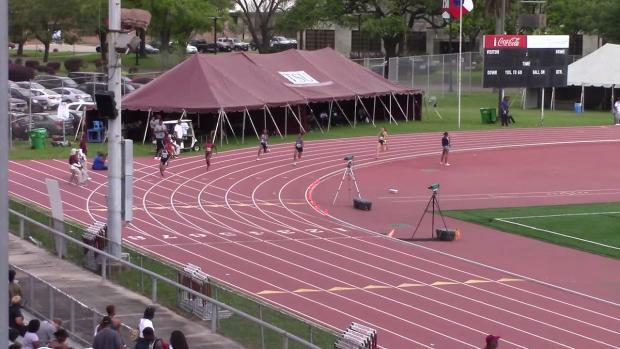 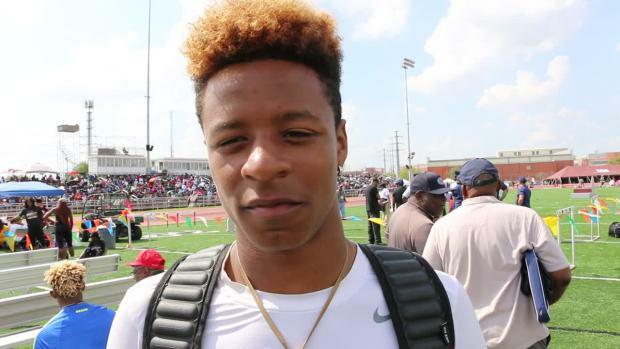 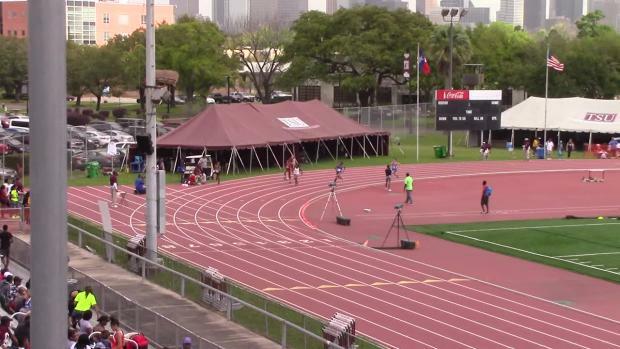 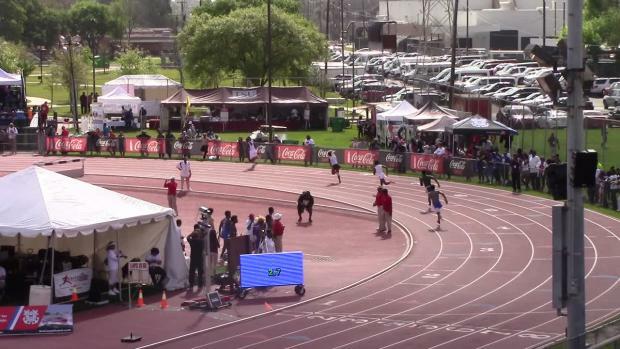 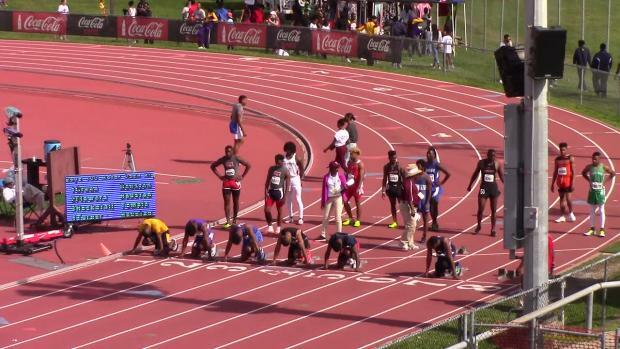 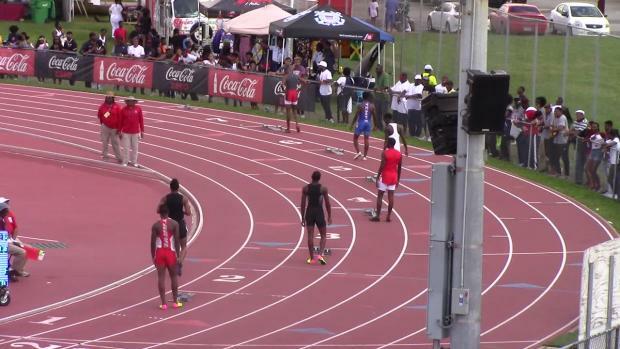 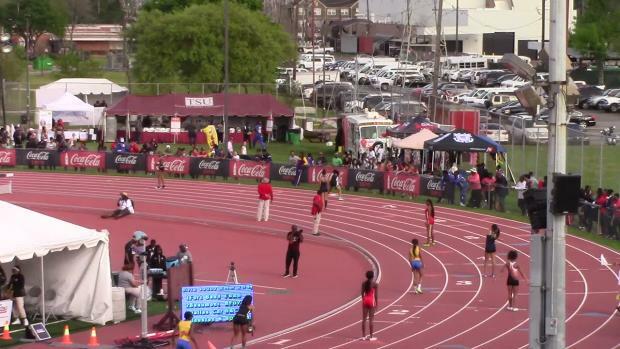 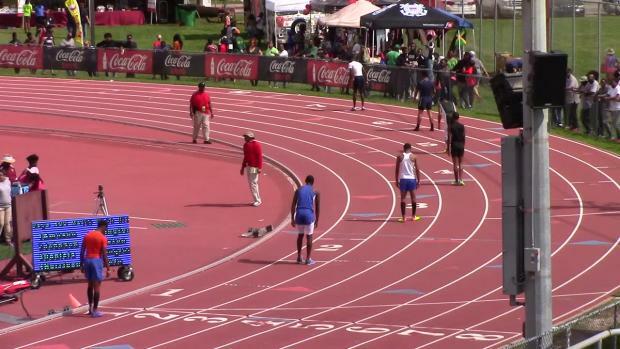 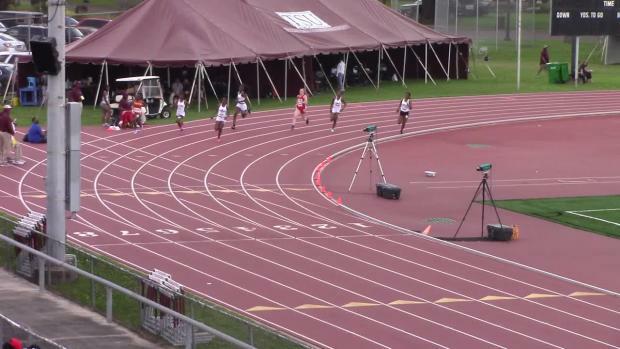 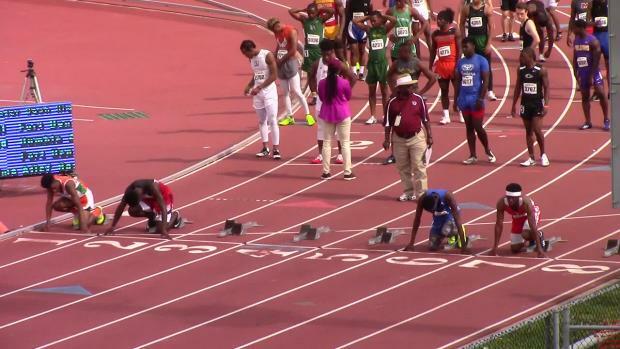 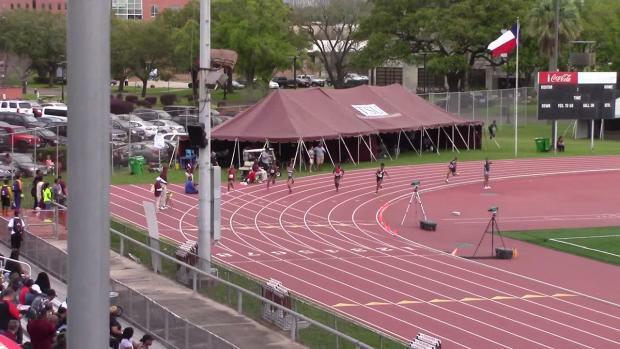 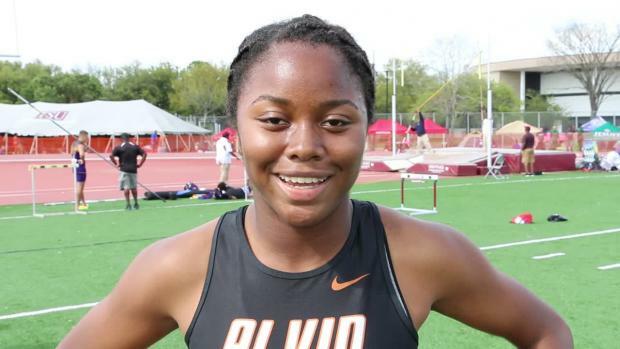 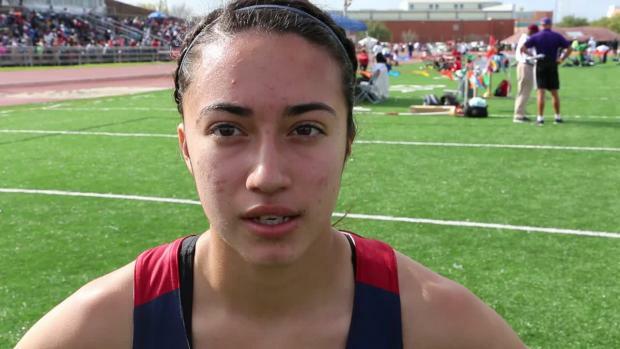 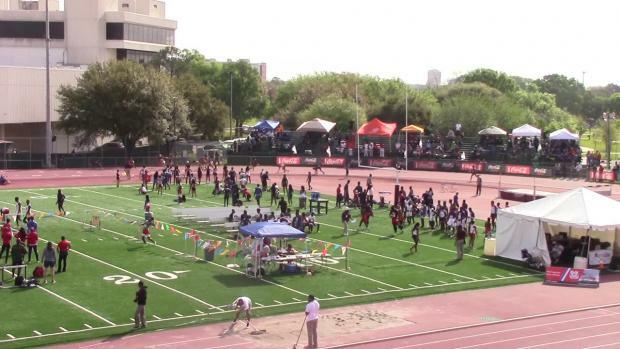 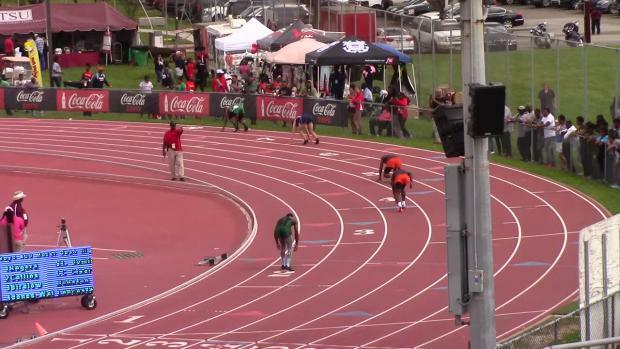 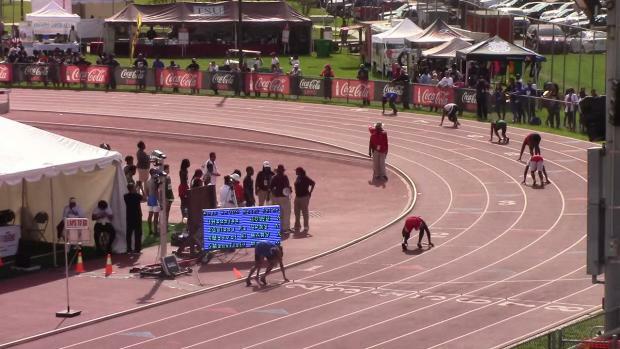 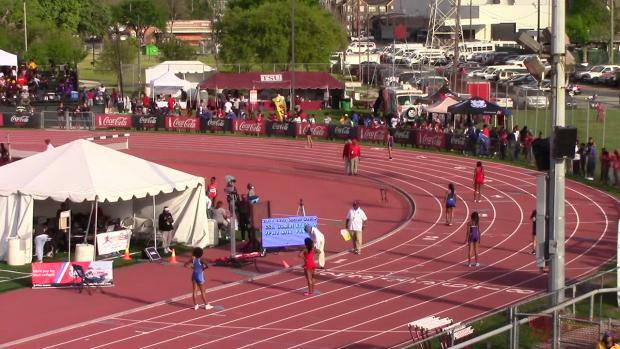 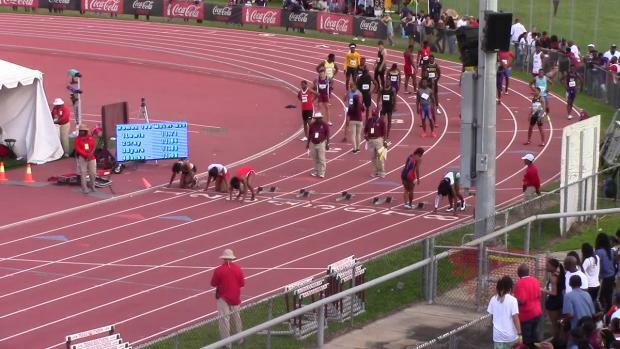 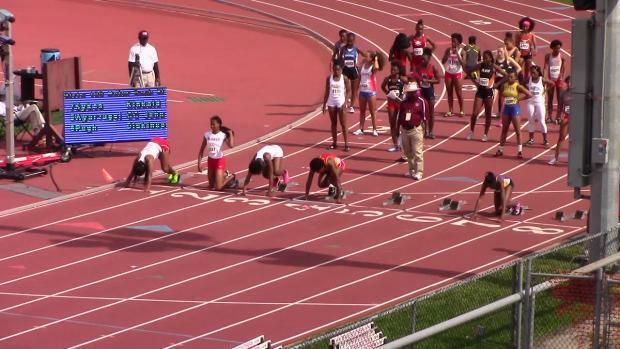 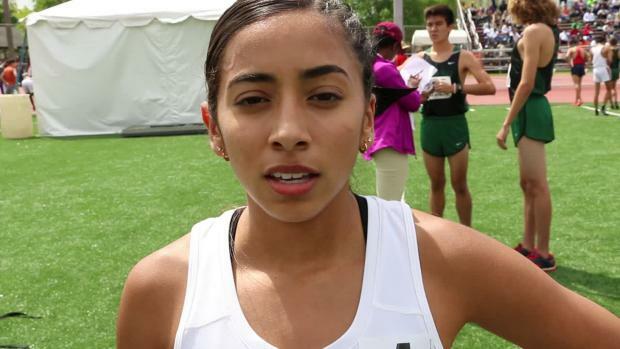 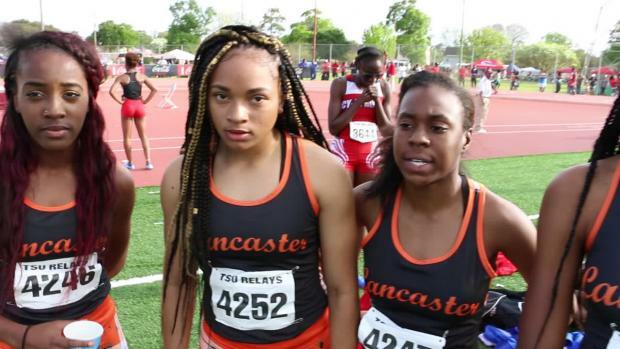 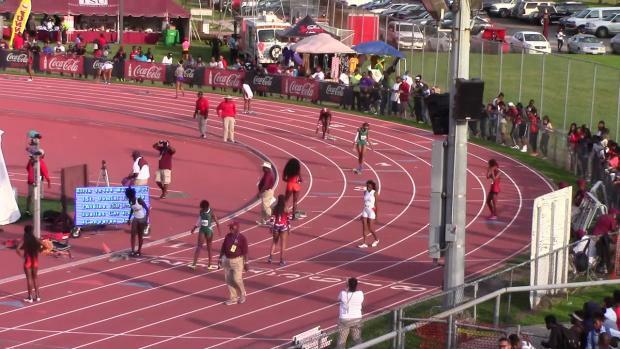 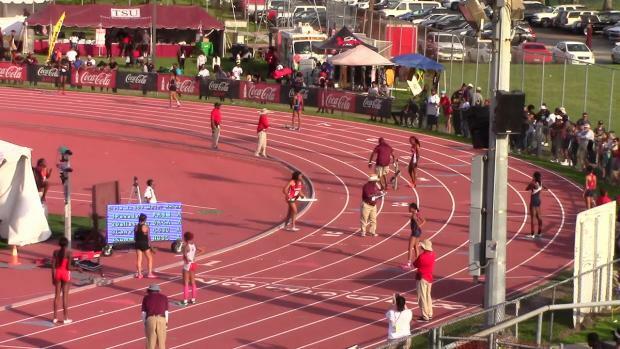 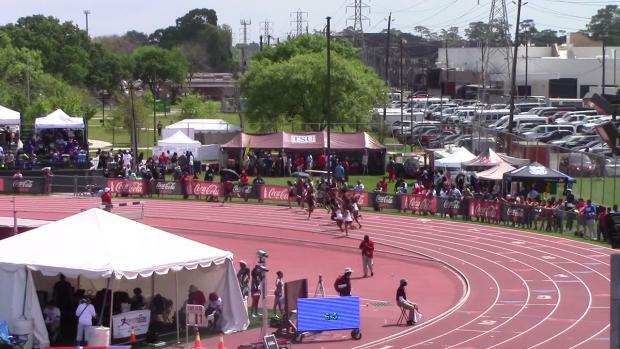 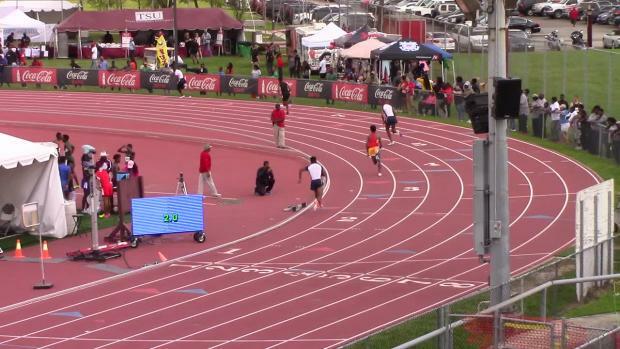 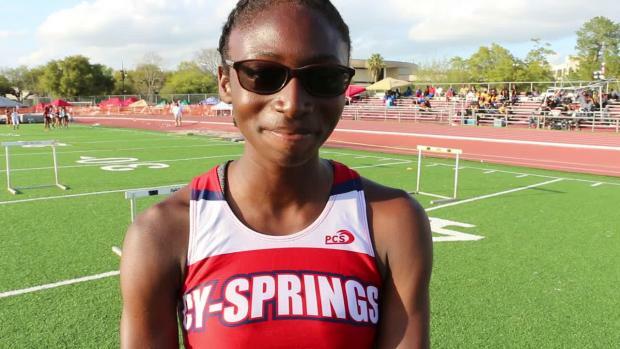 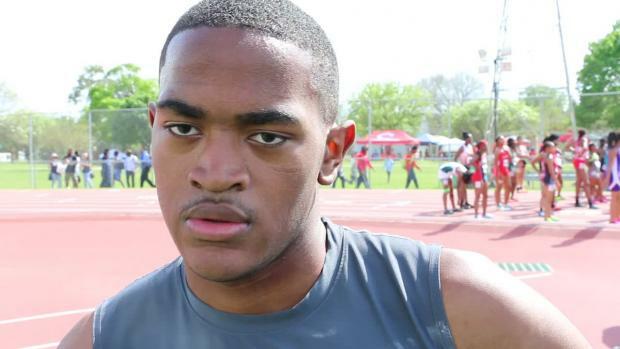 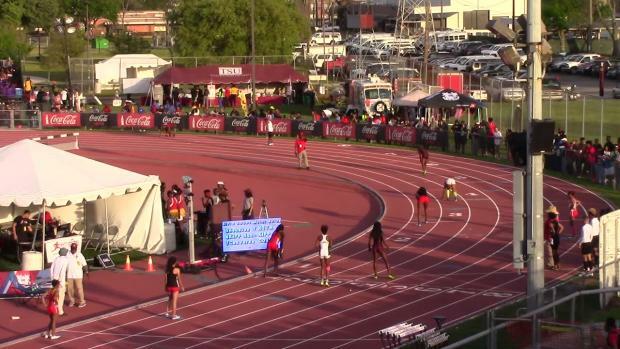 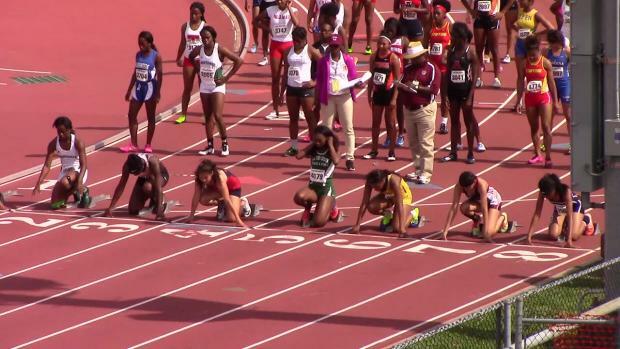 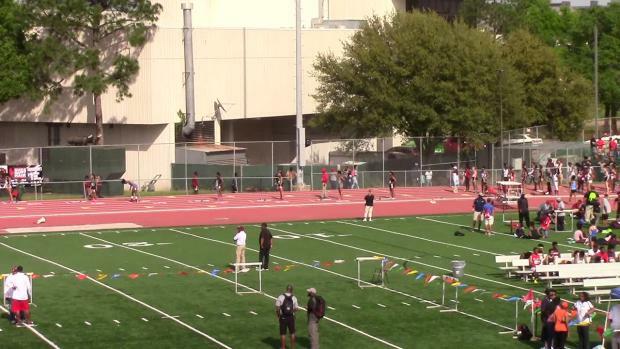 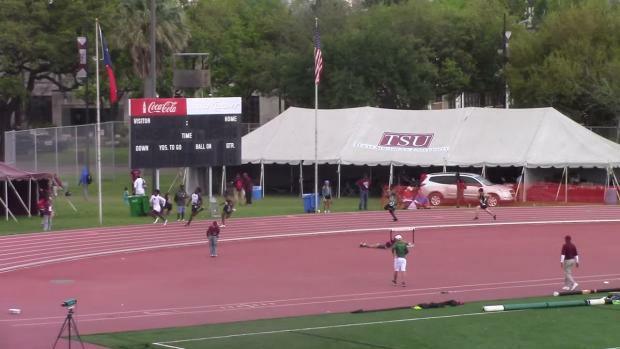 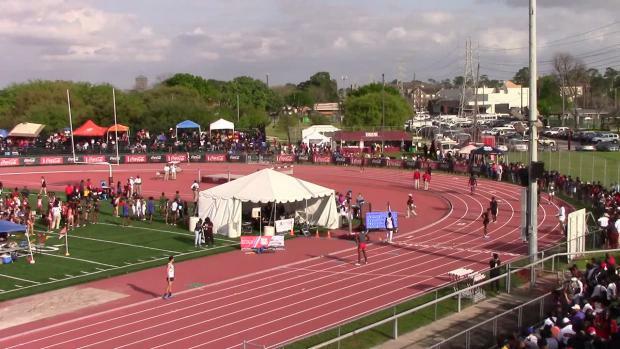 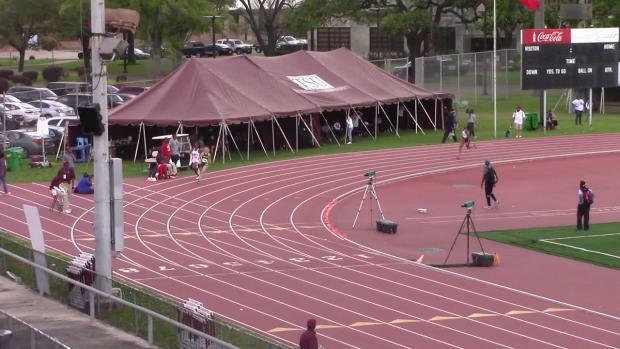 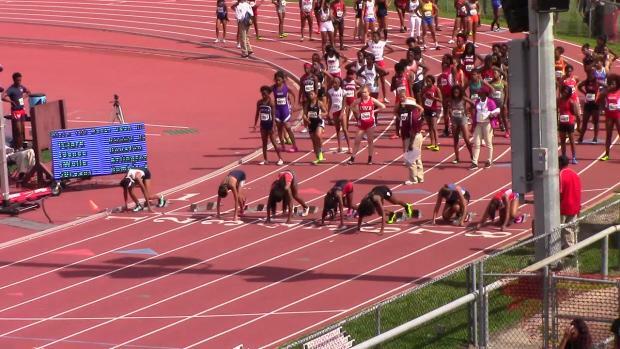 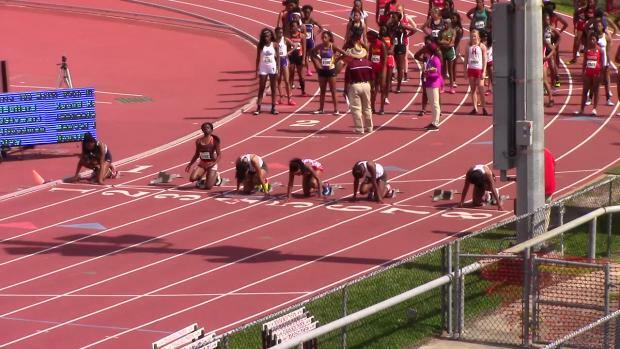 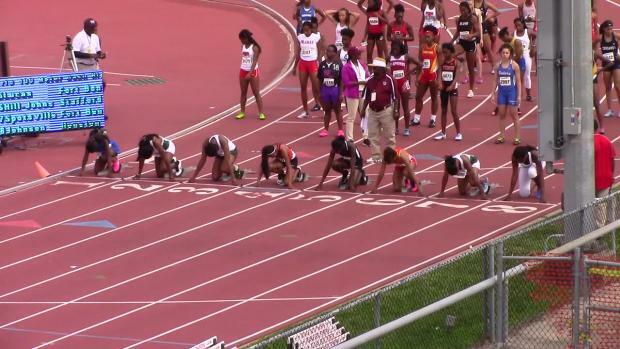 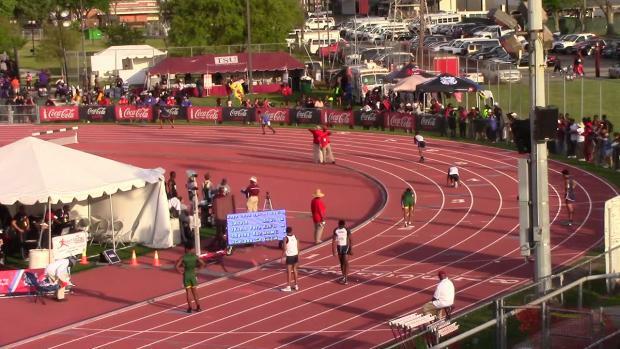 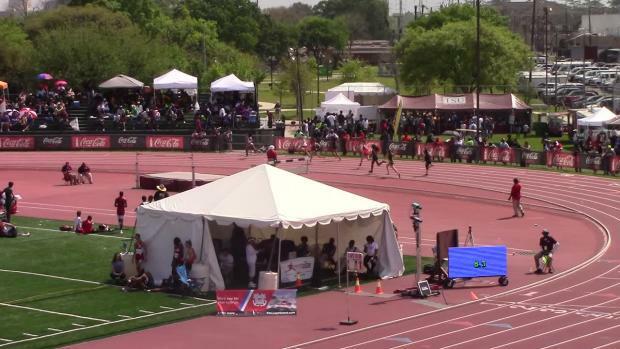 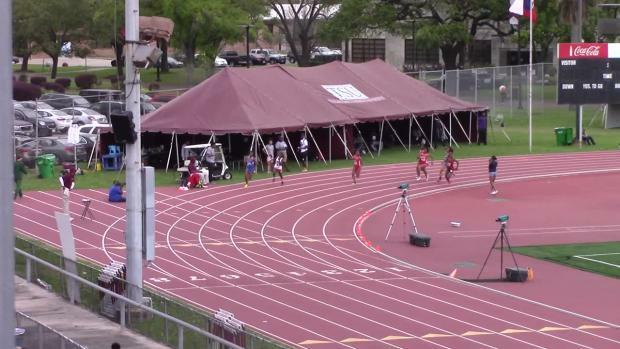 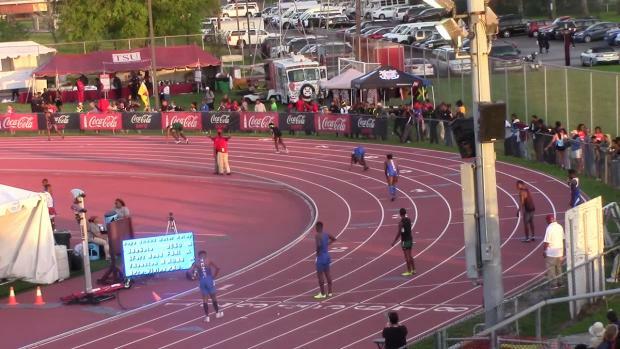 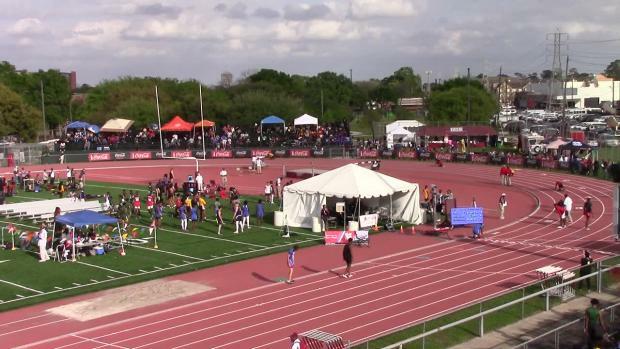 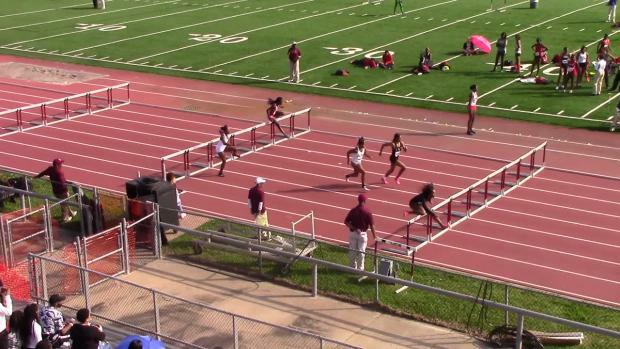 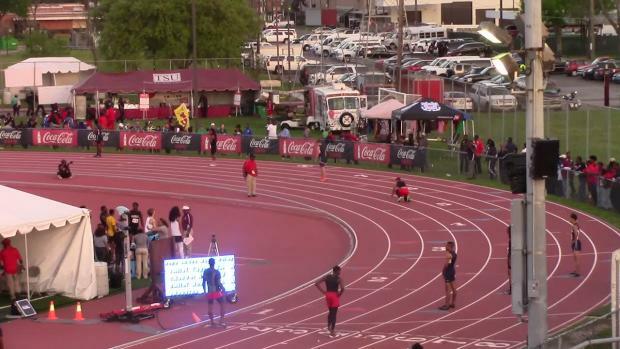 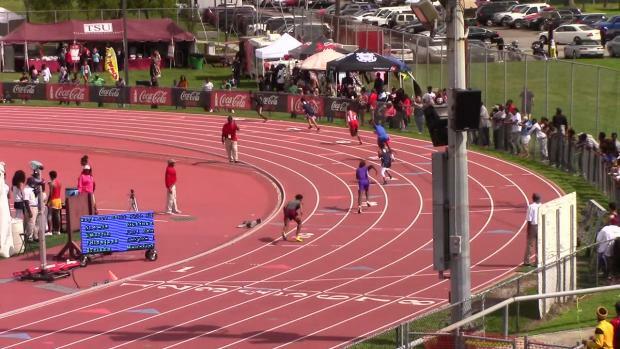 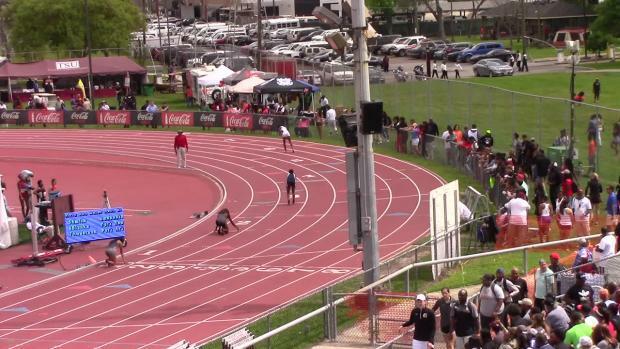 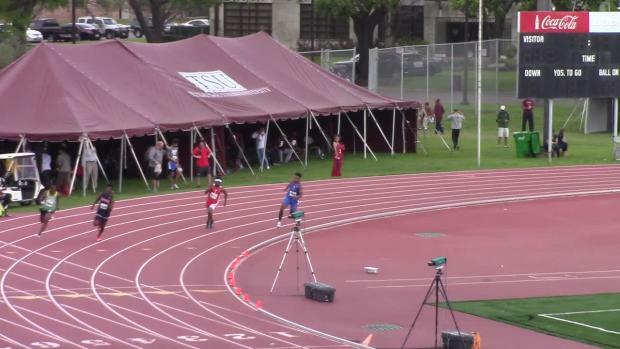 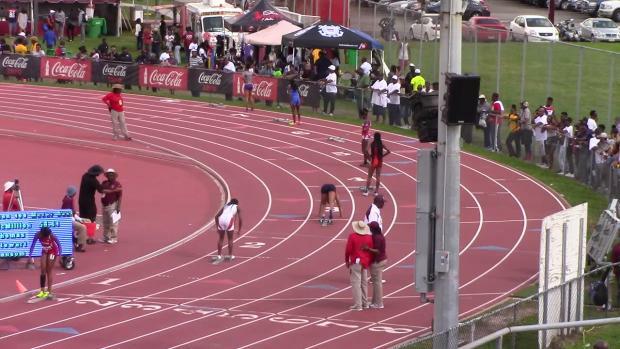 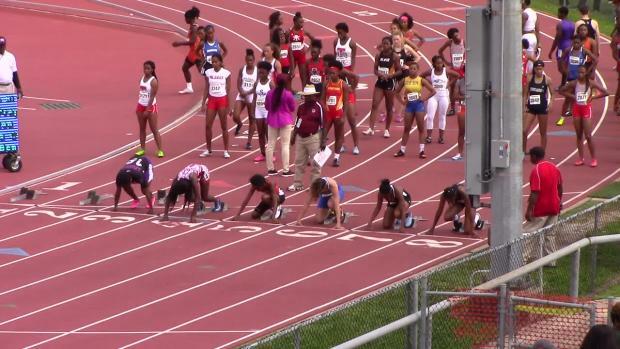 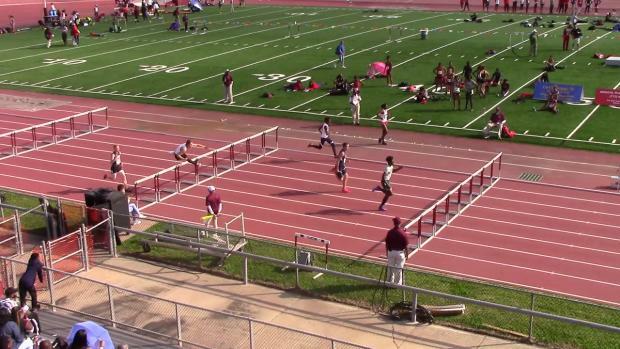 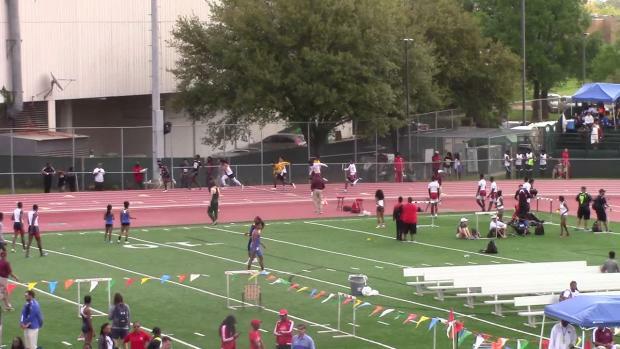 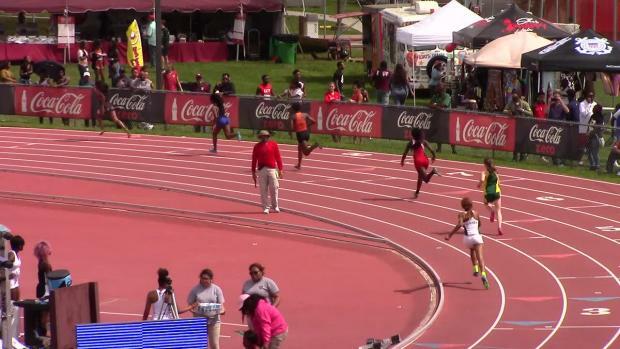 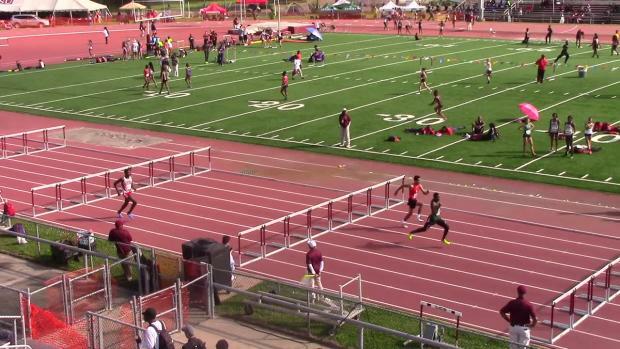 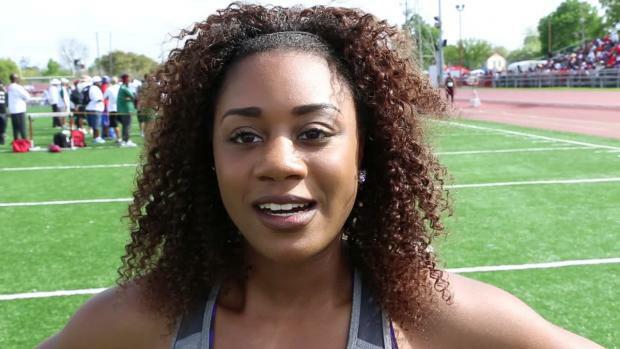 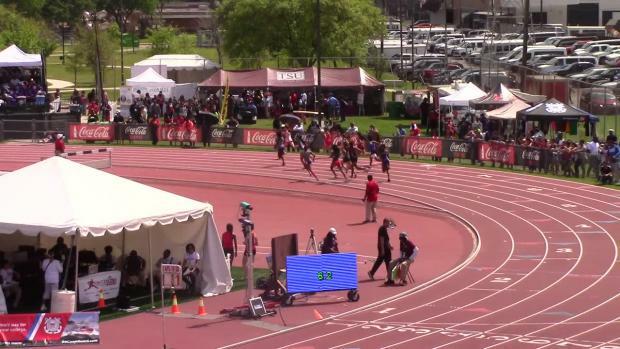 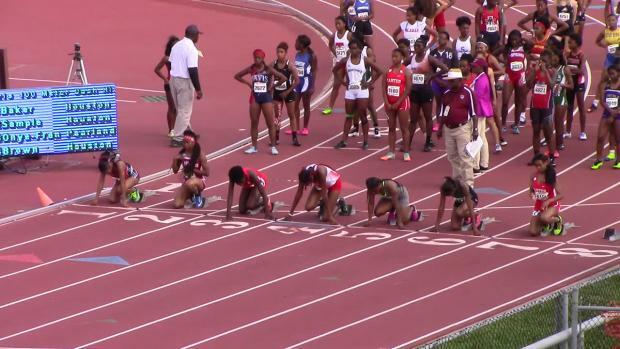 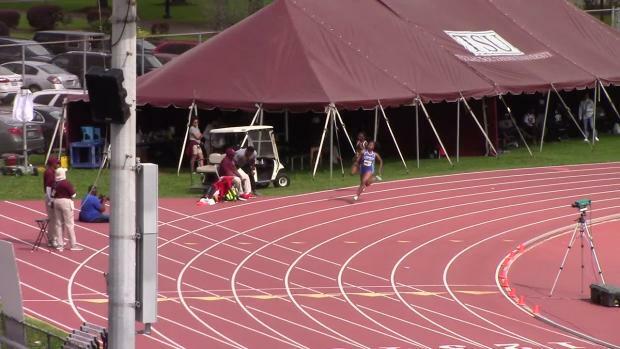 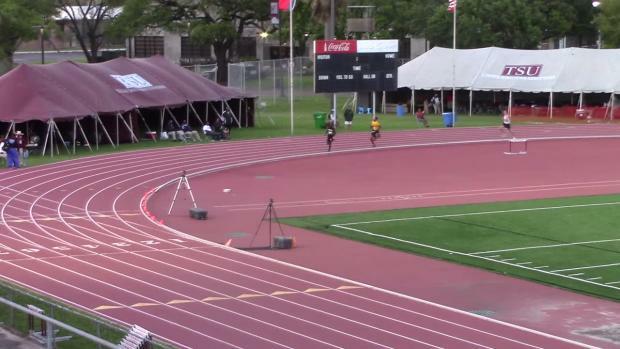 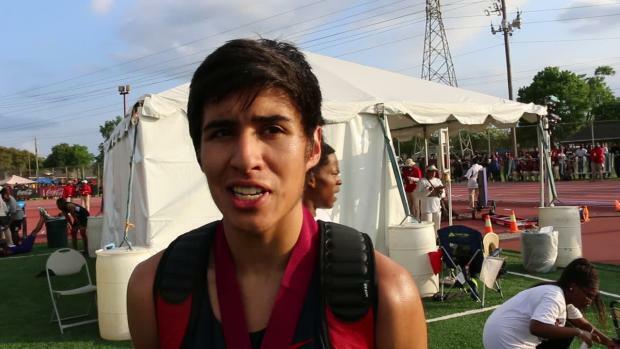 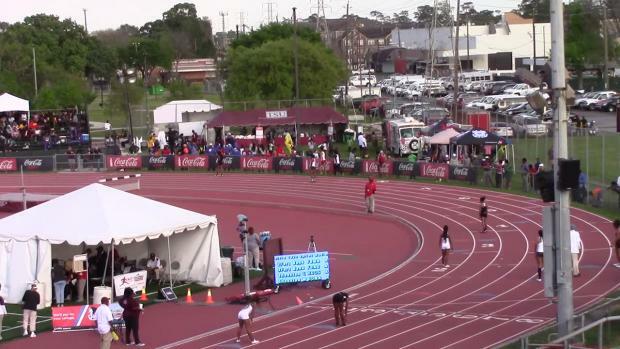 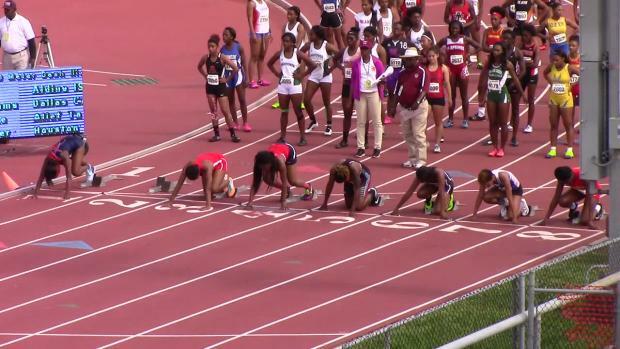 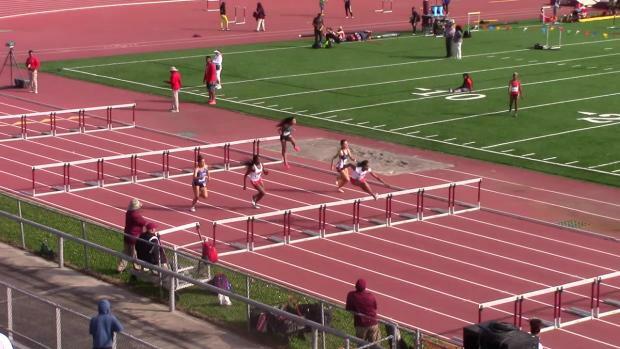 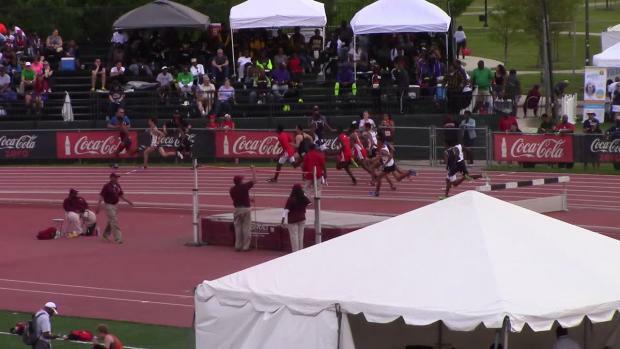 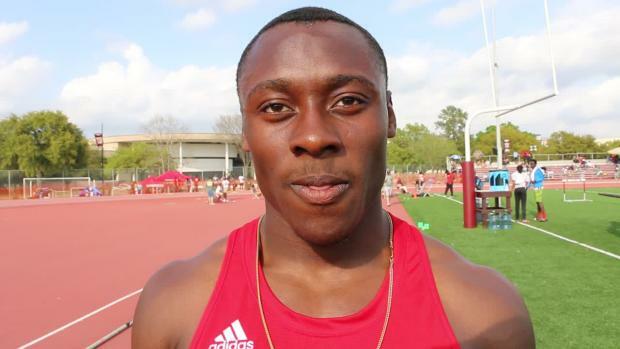 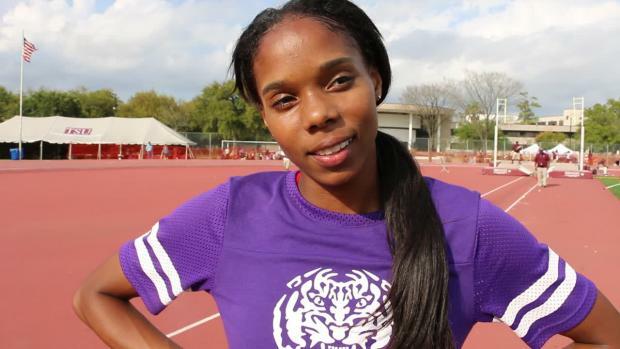 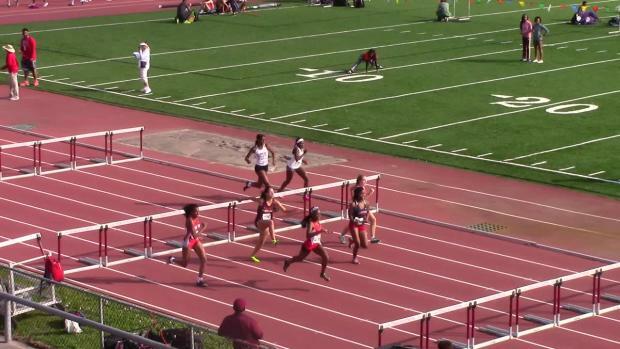 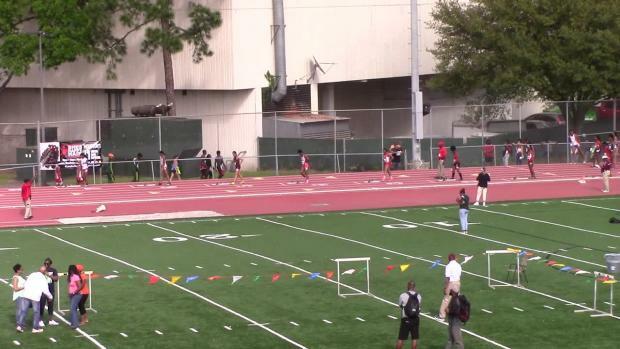 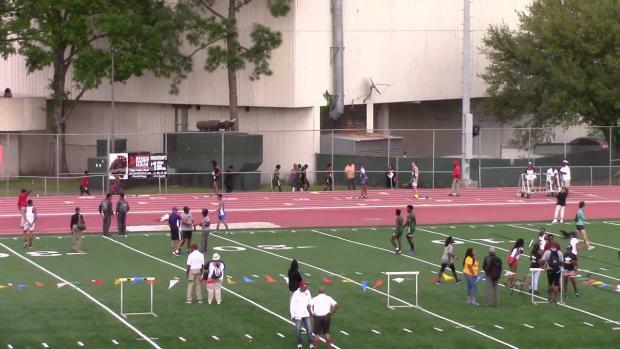 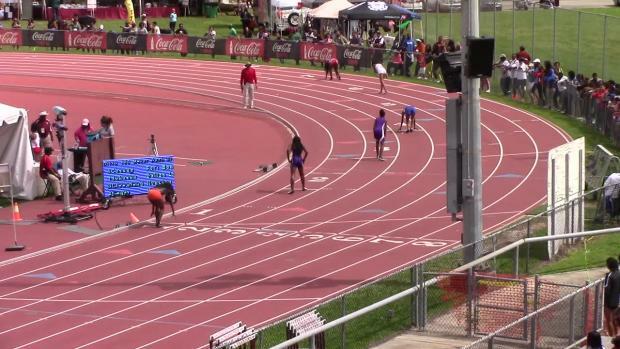 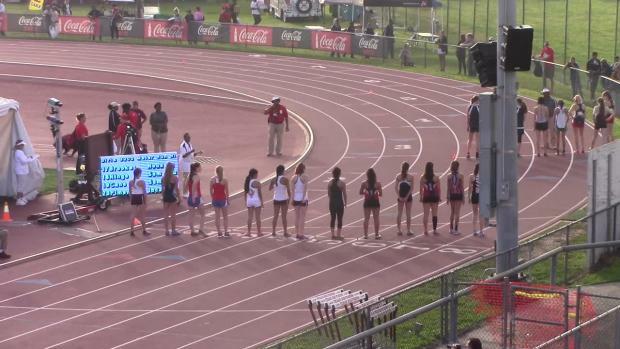 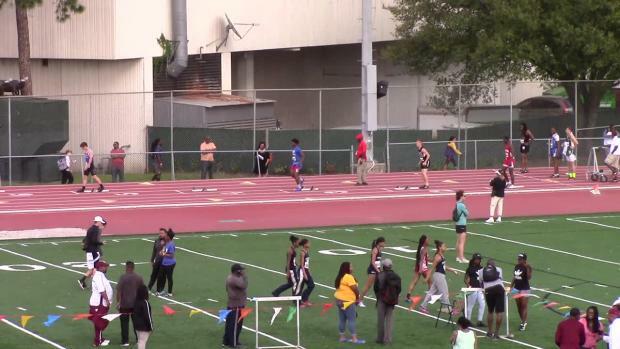 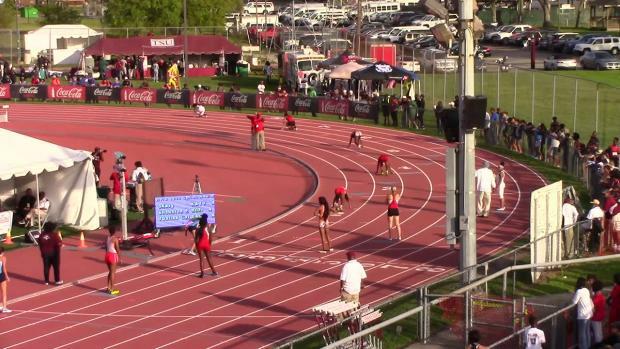 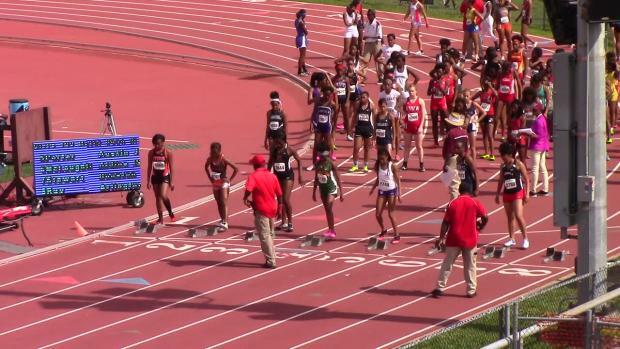 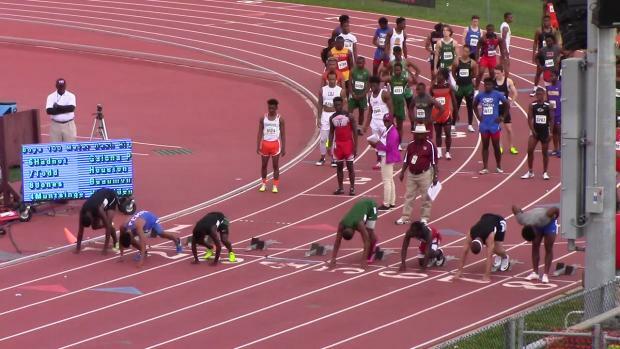 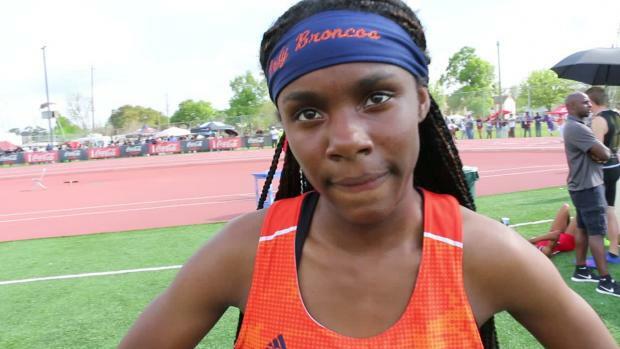 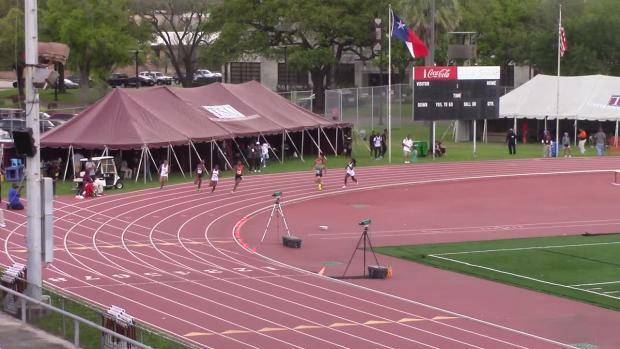 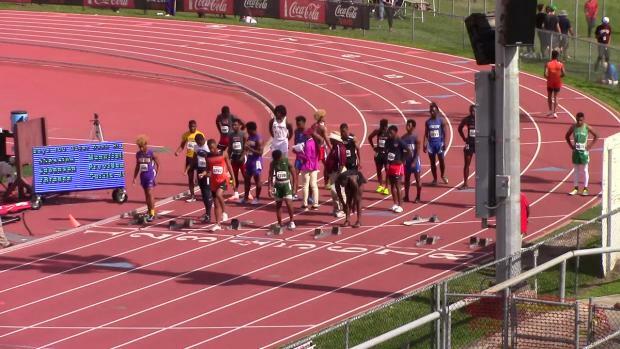 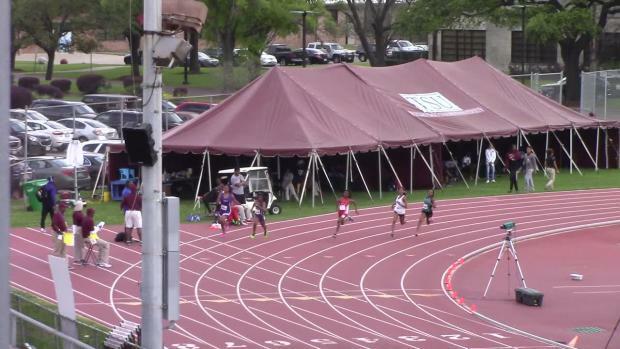 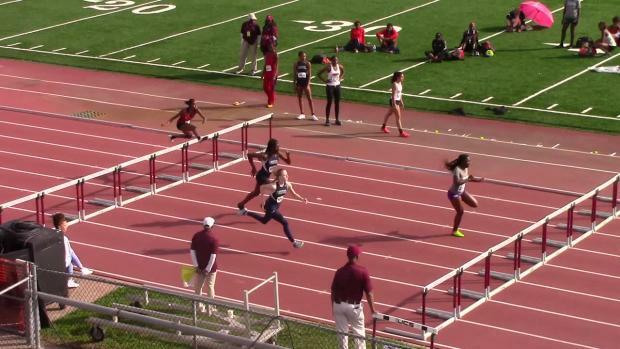 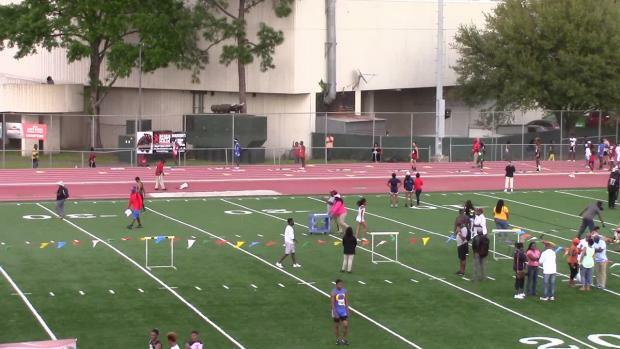 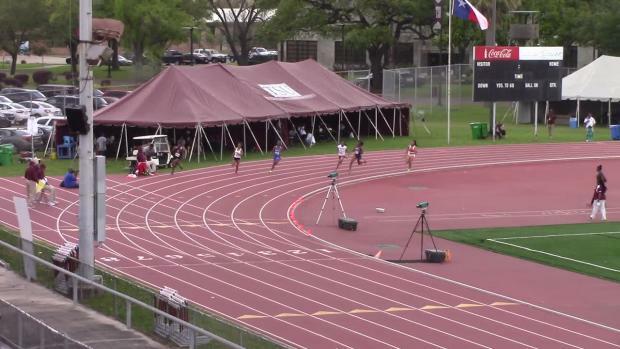 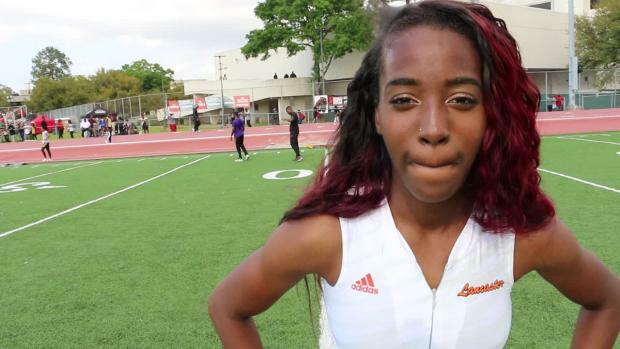 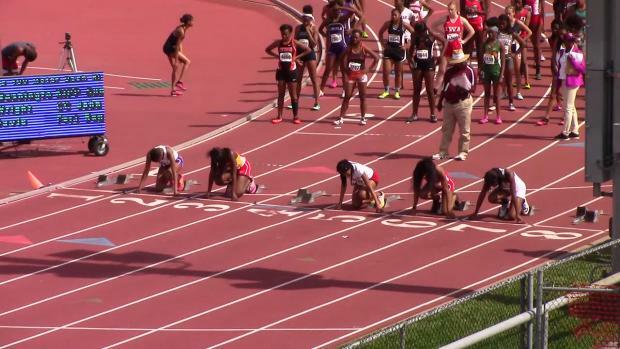 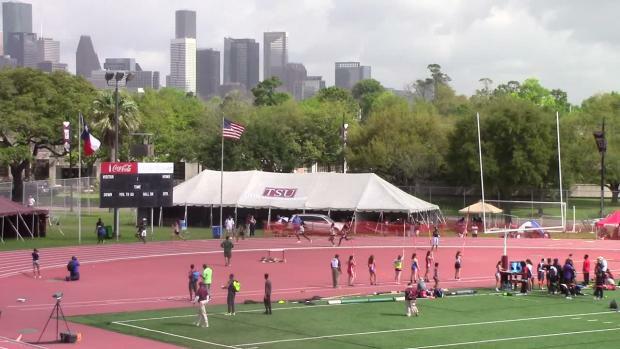 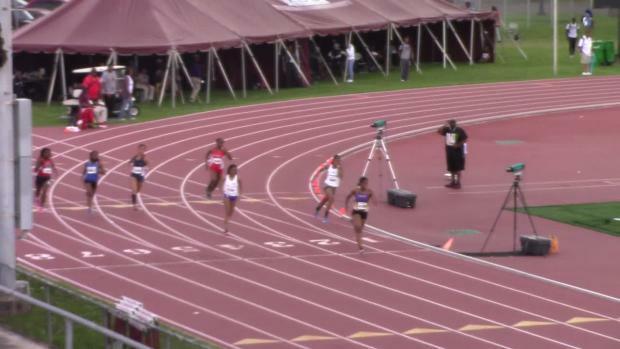 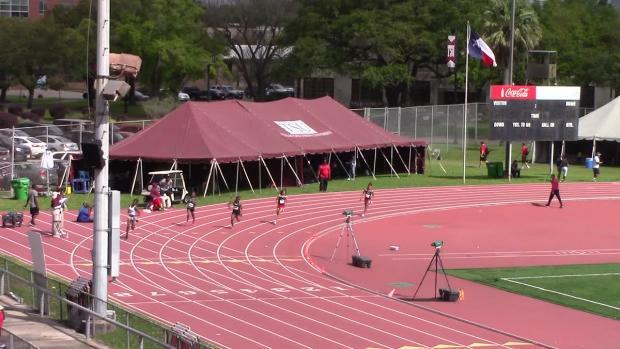 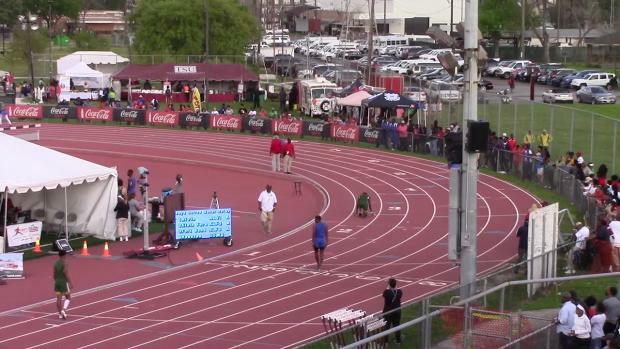 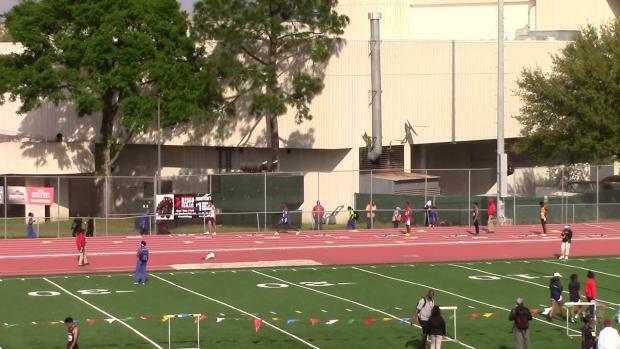 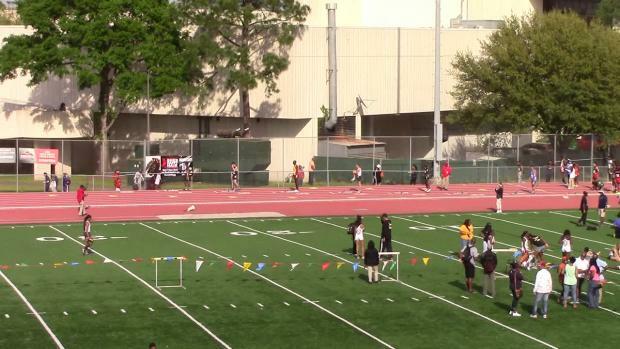 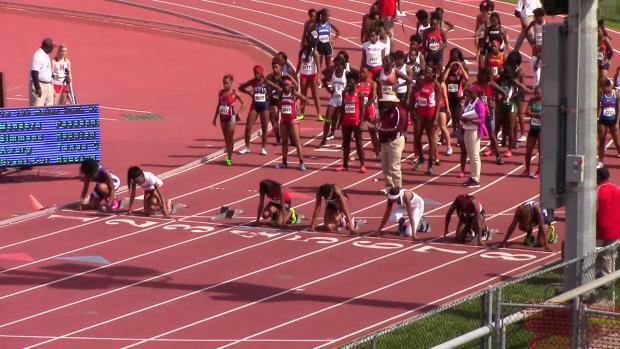 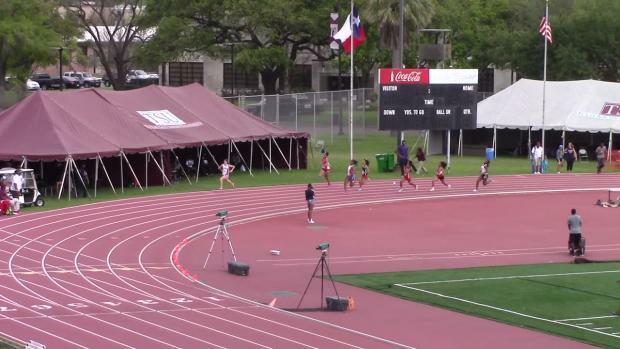 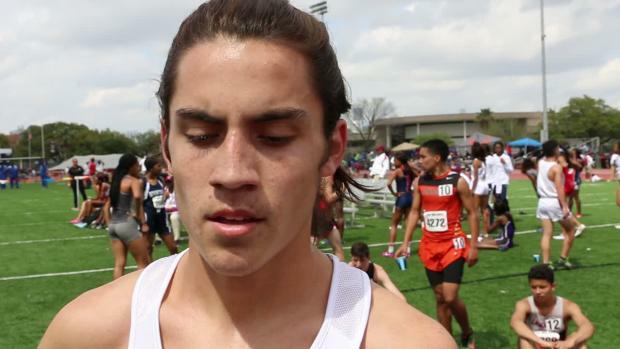 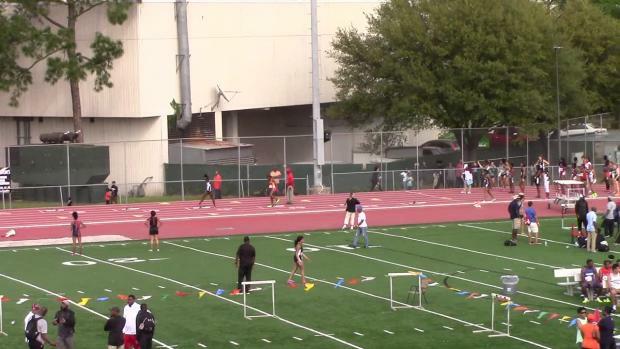 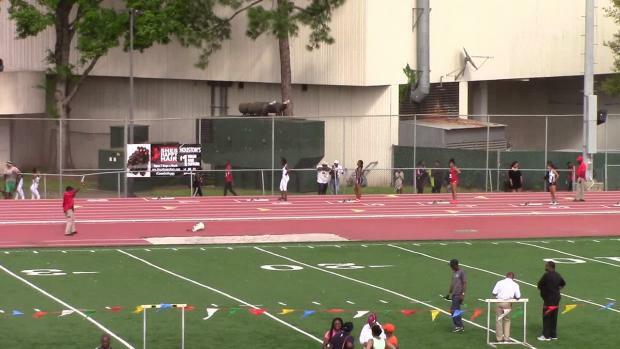 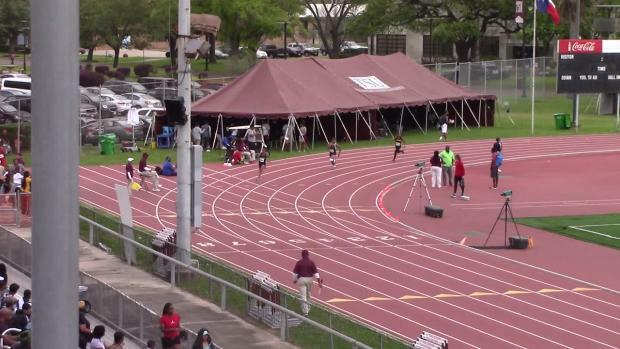 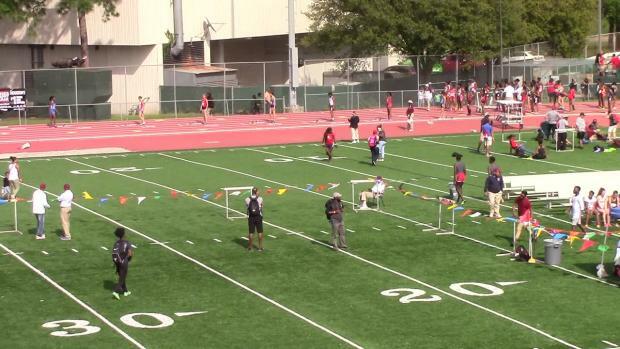 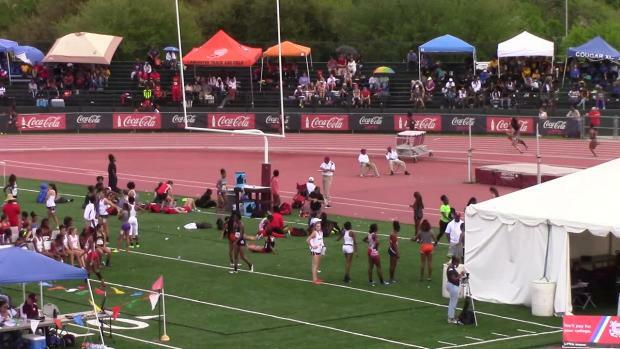 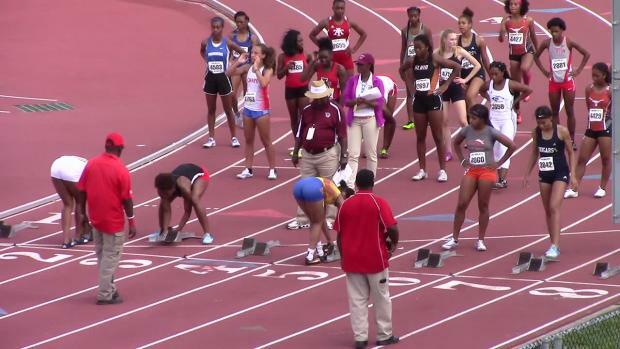 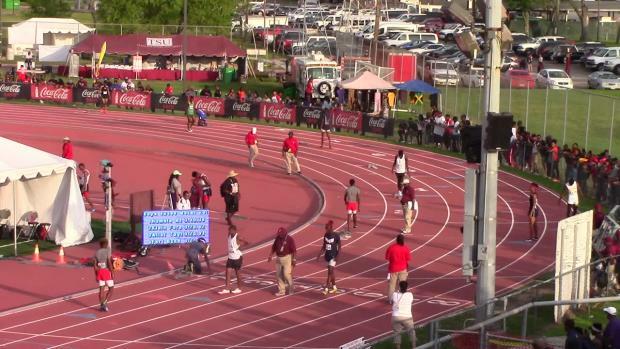 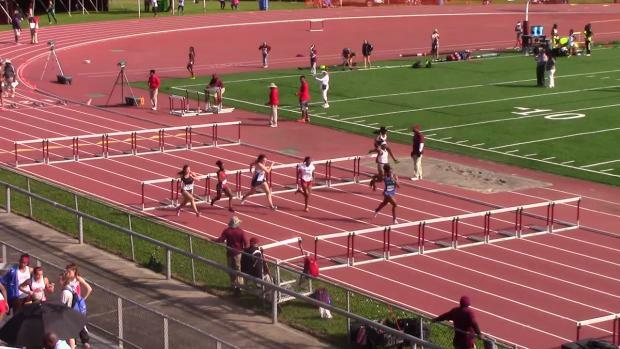 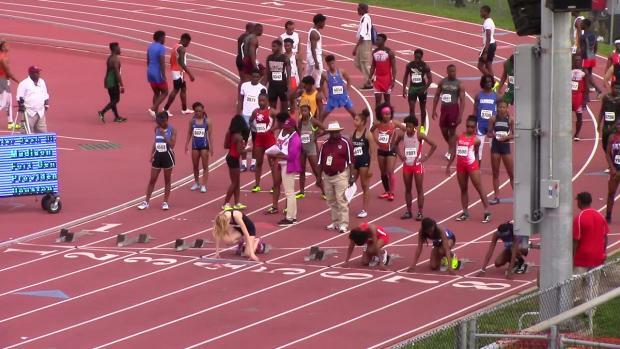 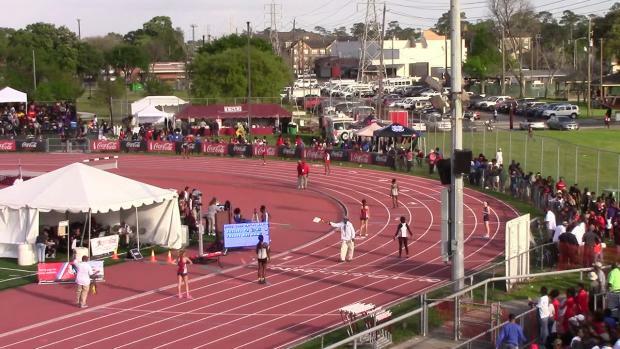 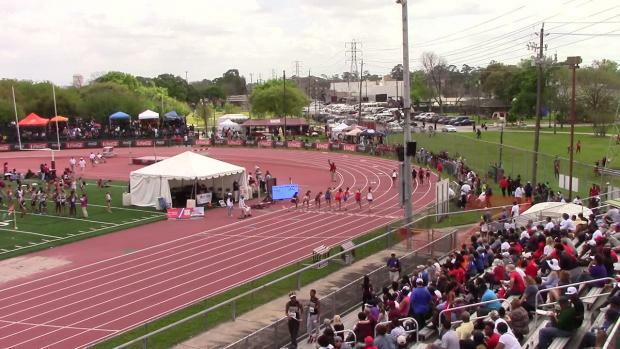 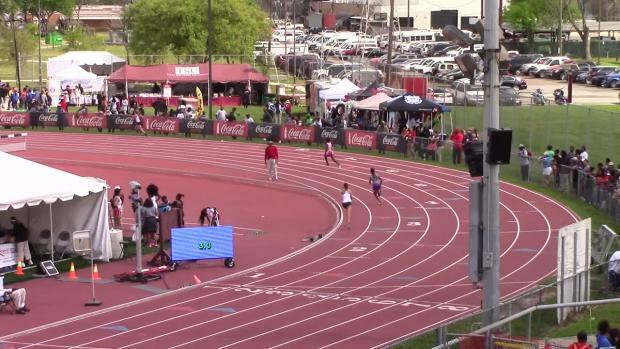 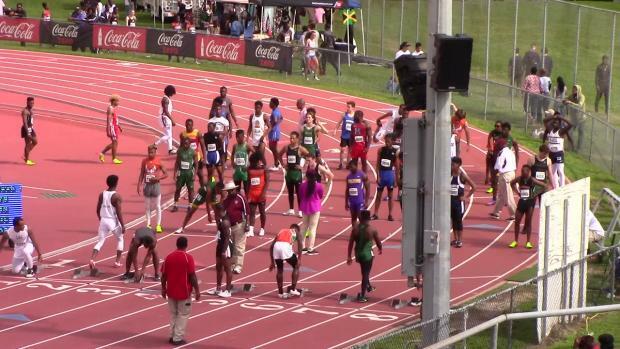 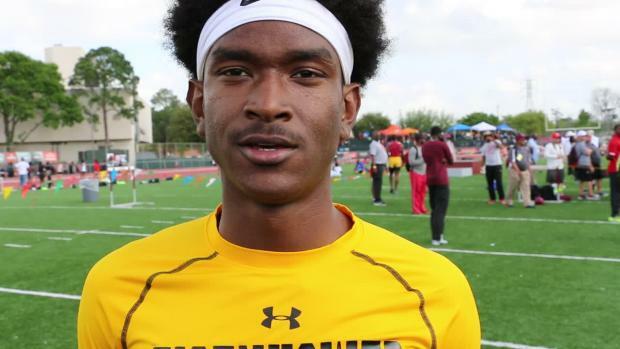 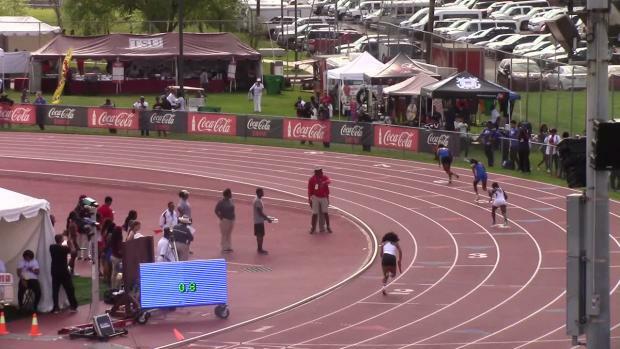 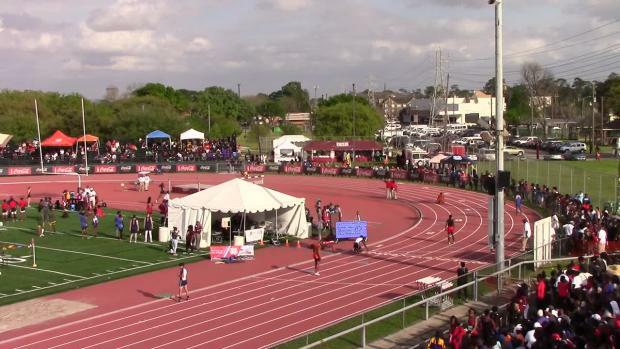 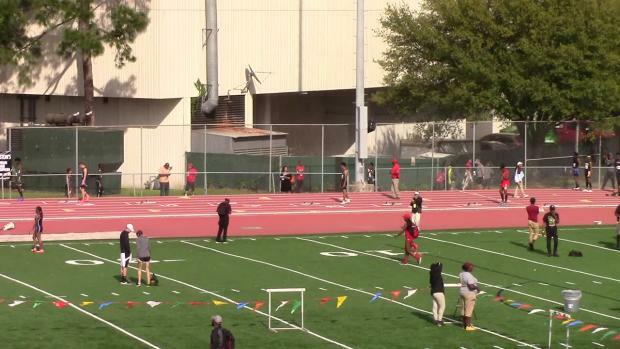 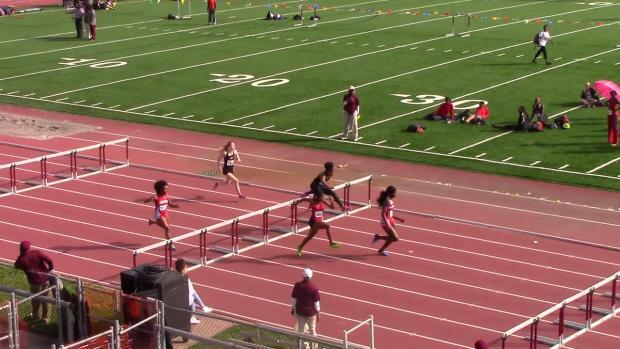 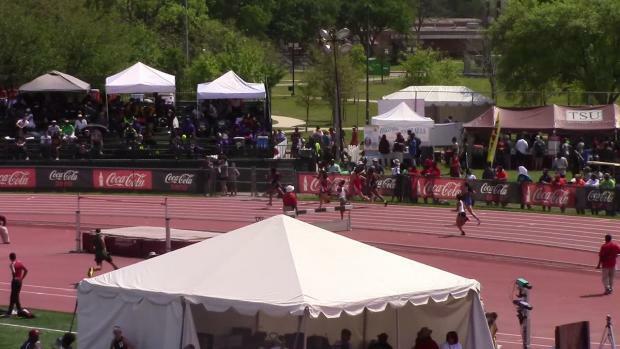 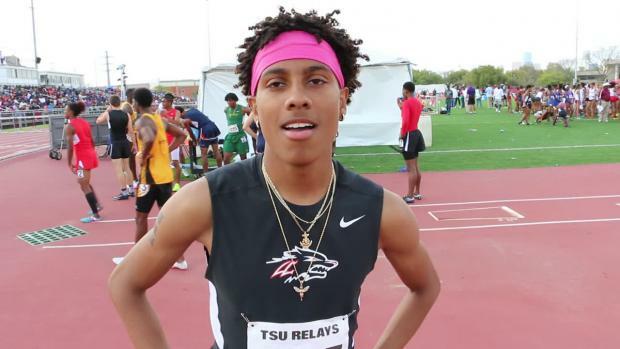 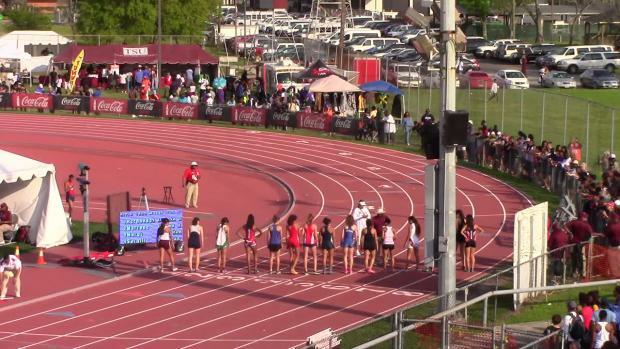 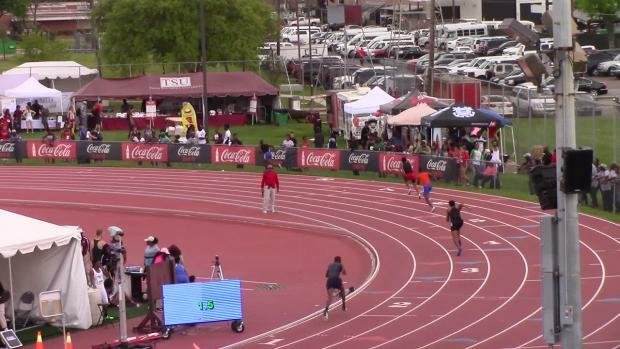 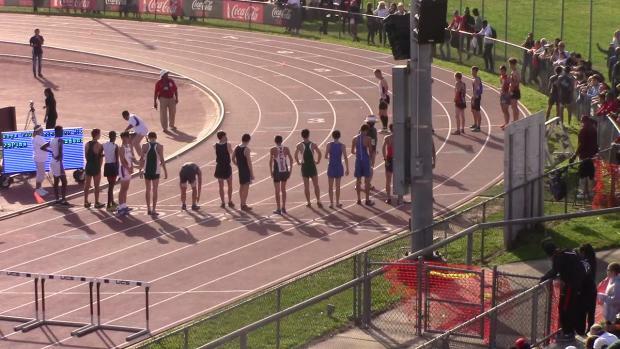 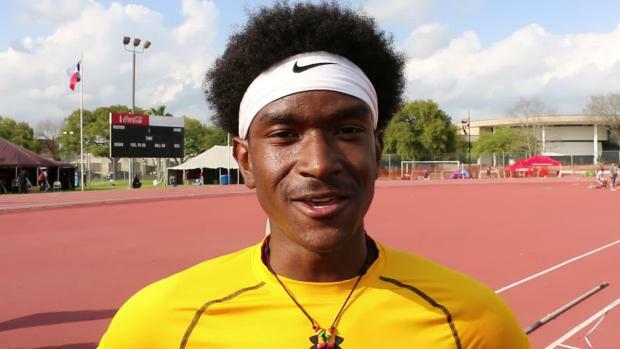 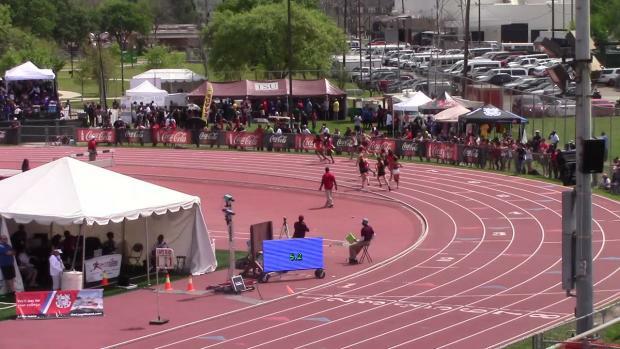 See the Heat Sheets for the 66th Annual TSU Relays. 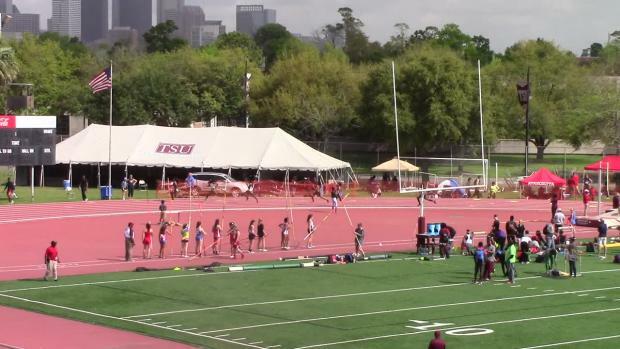 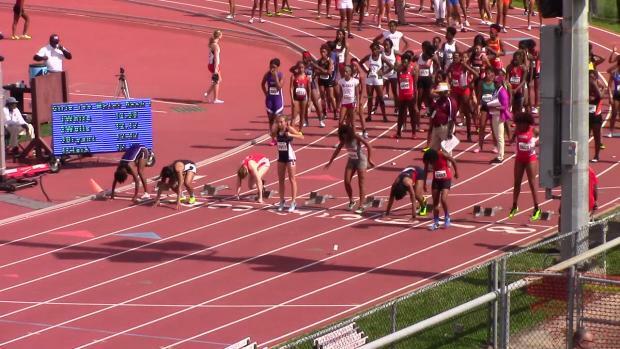 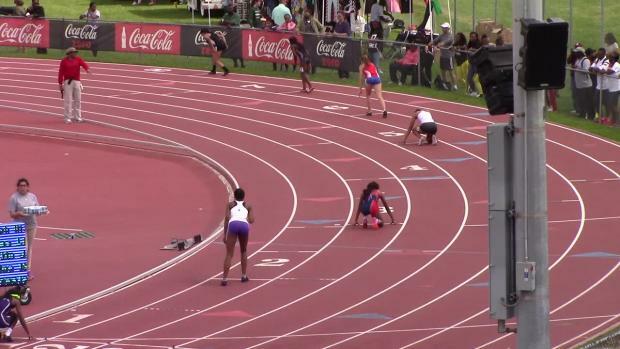 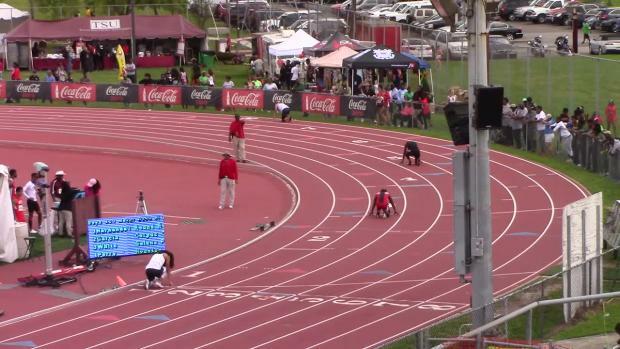 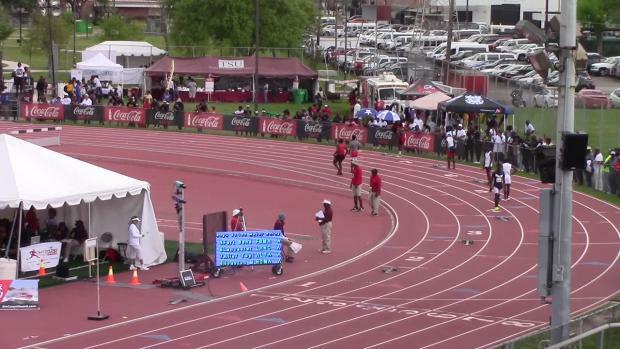 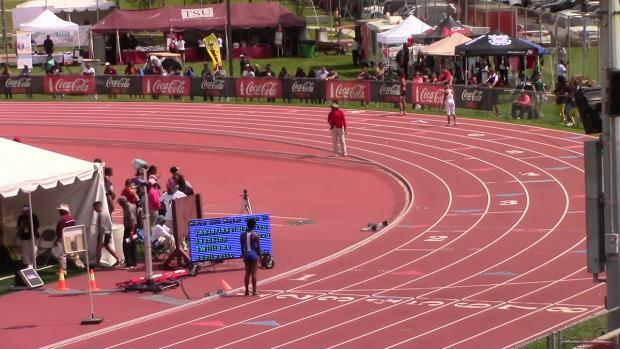 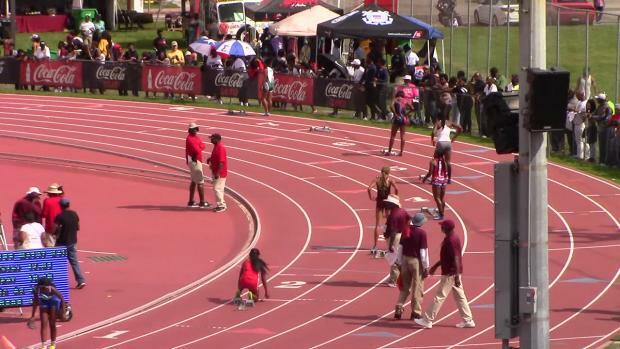 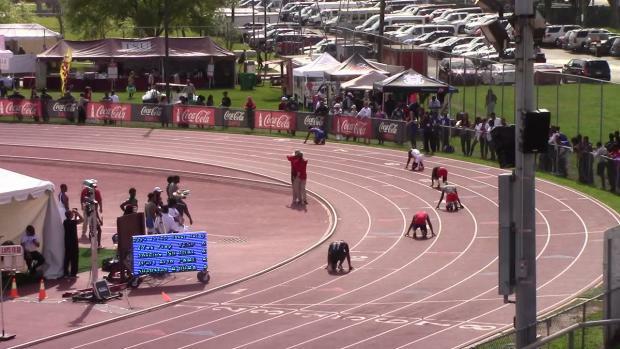 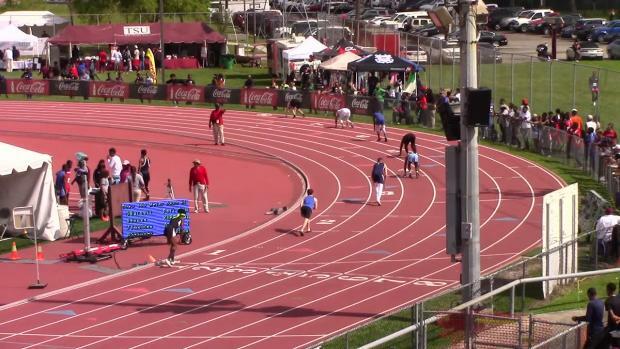 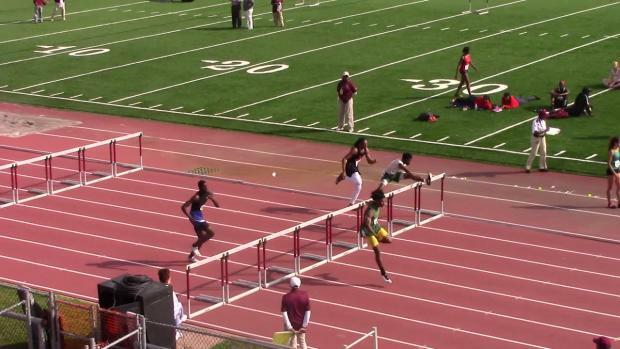 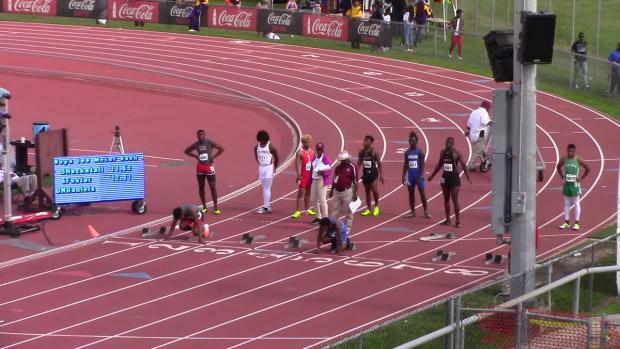 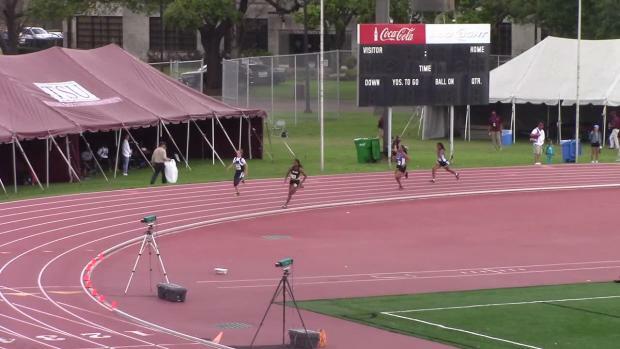 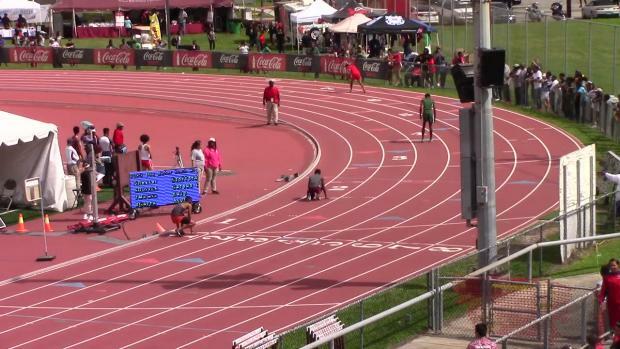 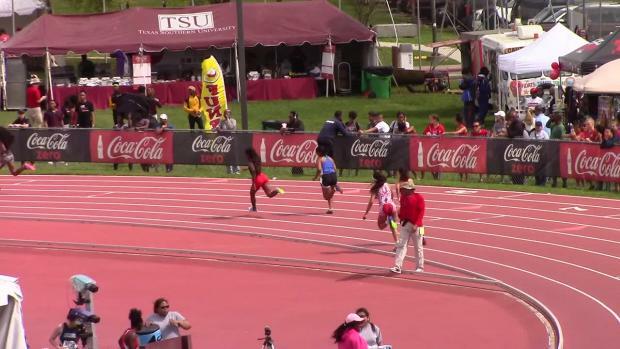 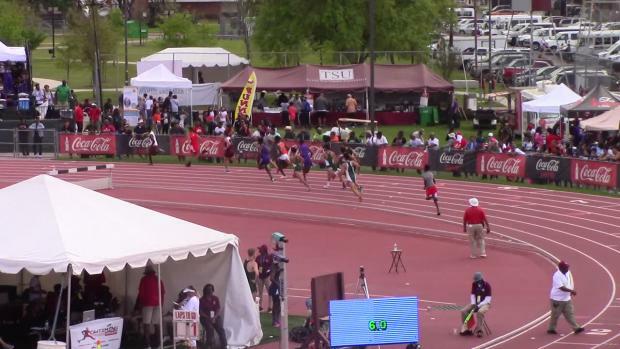 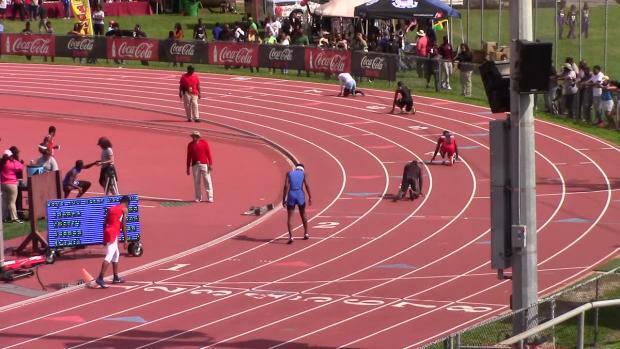 TSU Relays was a reminder and an eye opener. 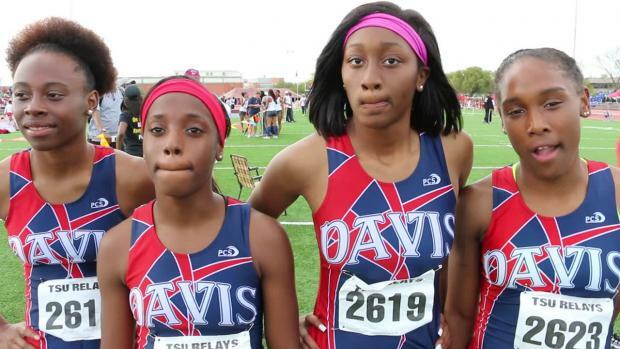 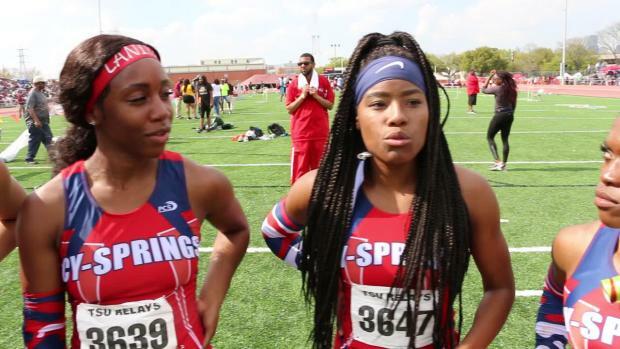 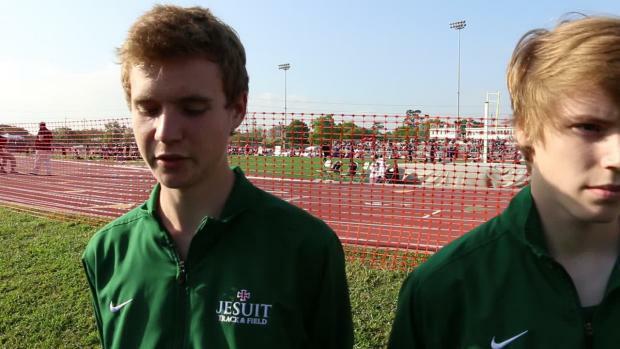 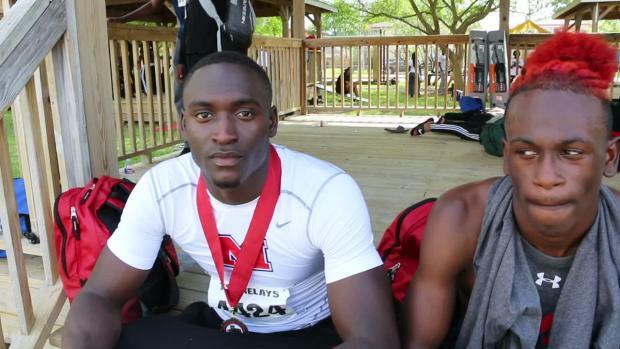 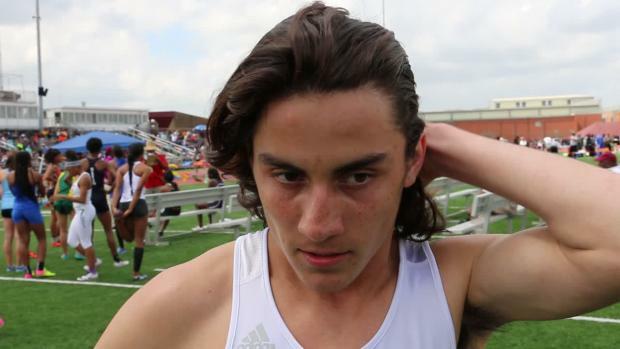 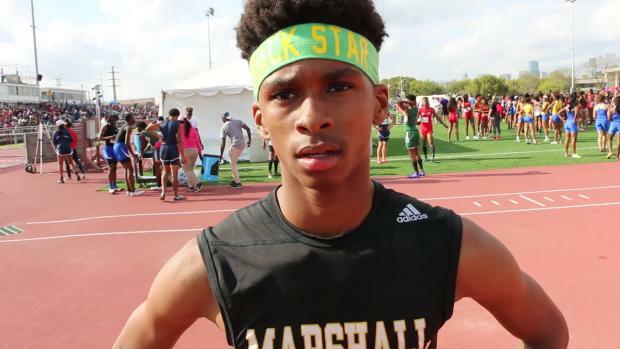 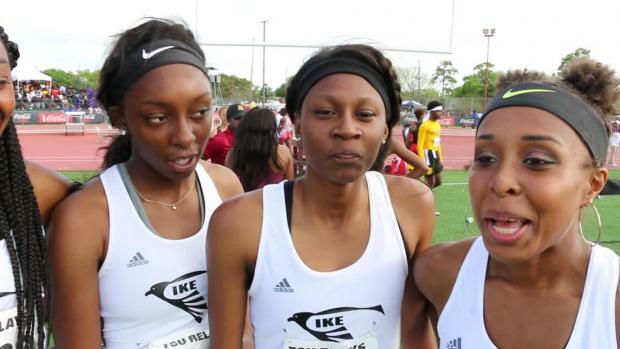 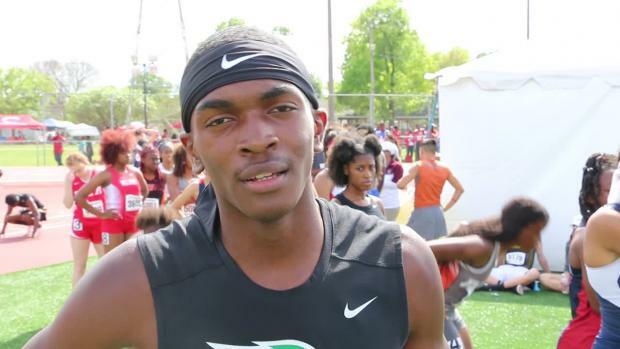 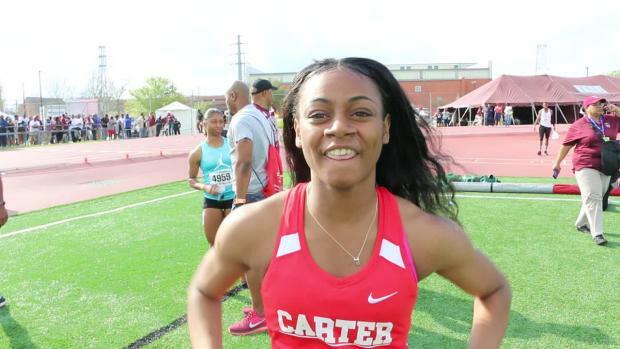 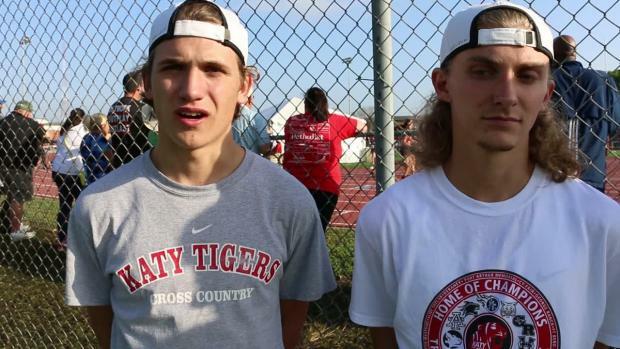 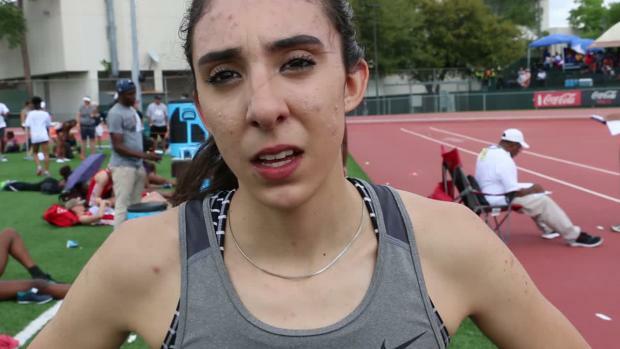 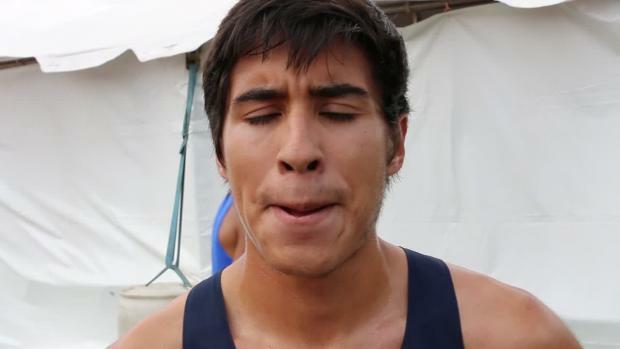 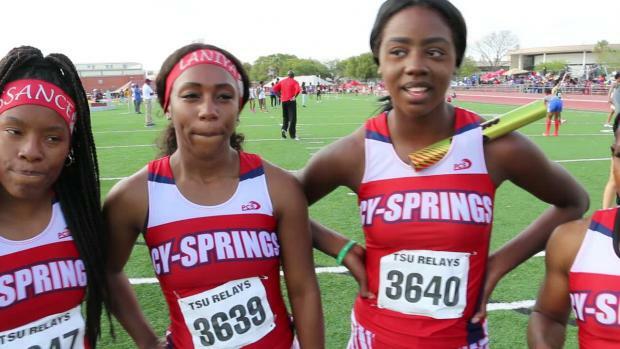 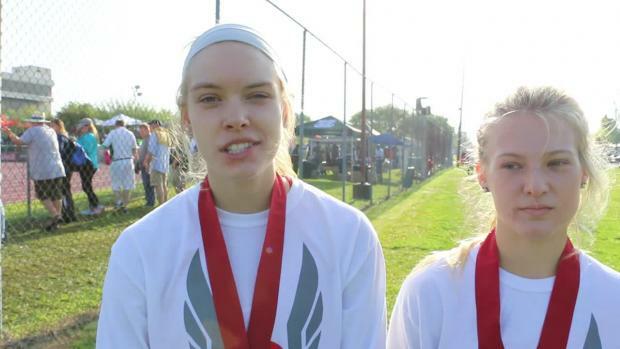 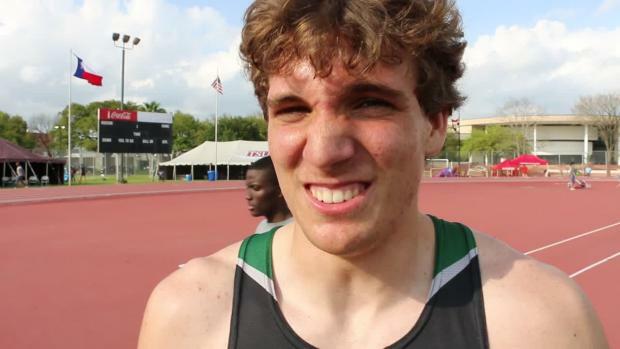 Find your picture from TSU Relays.